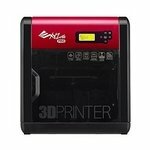 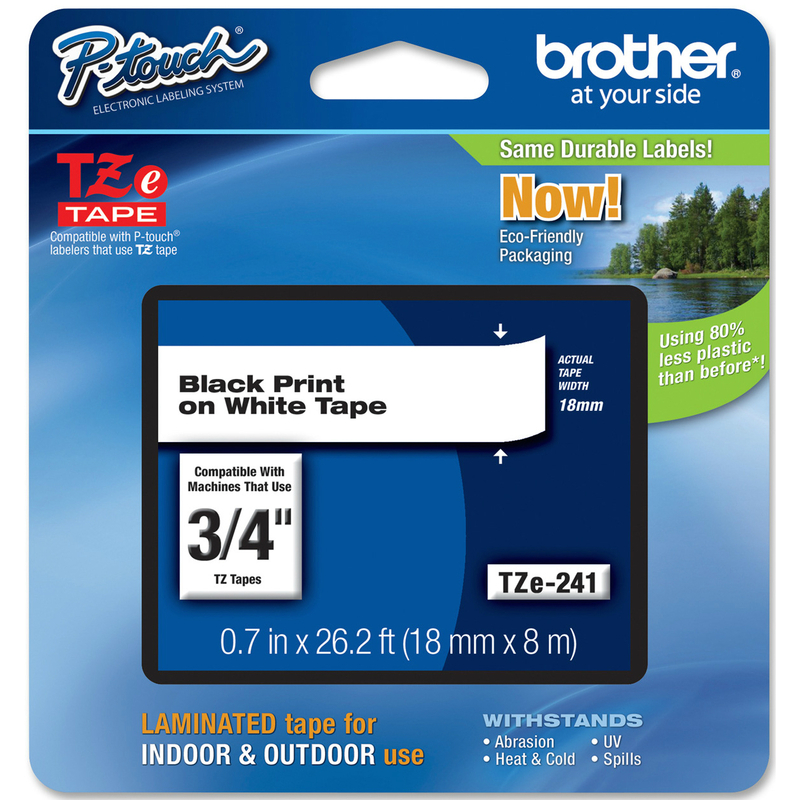 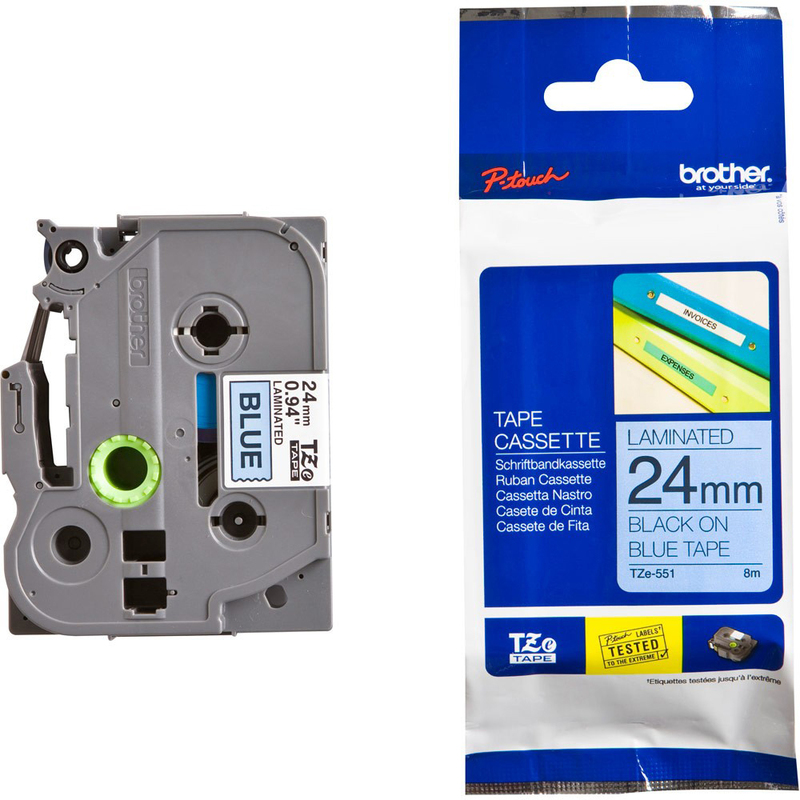 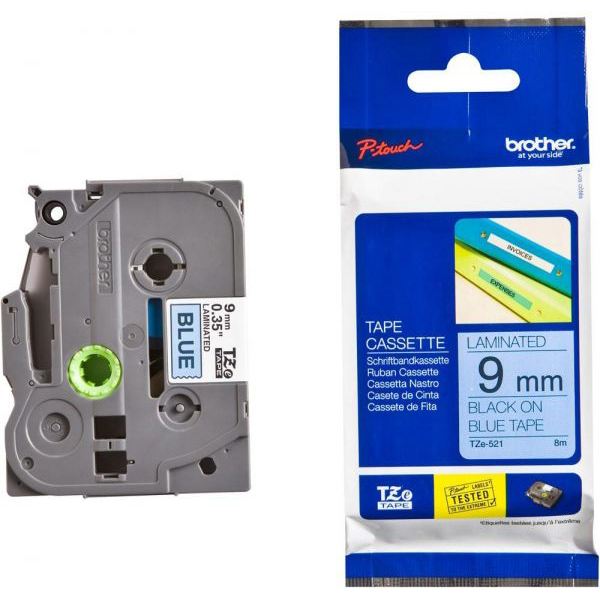 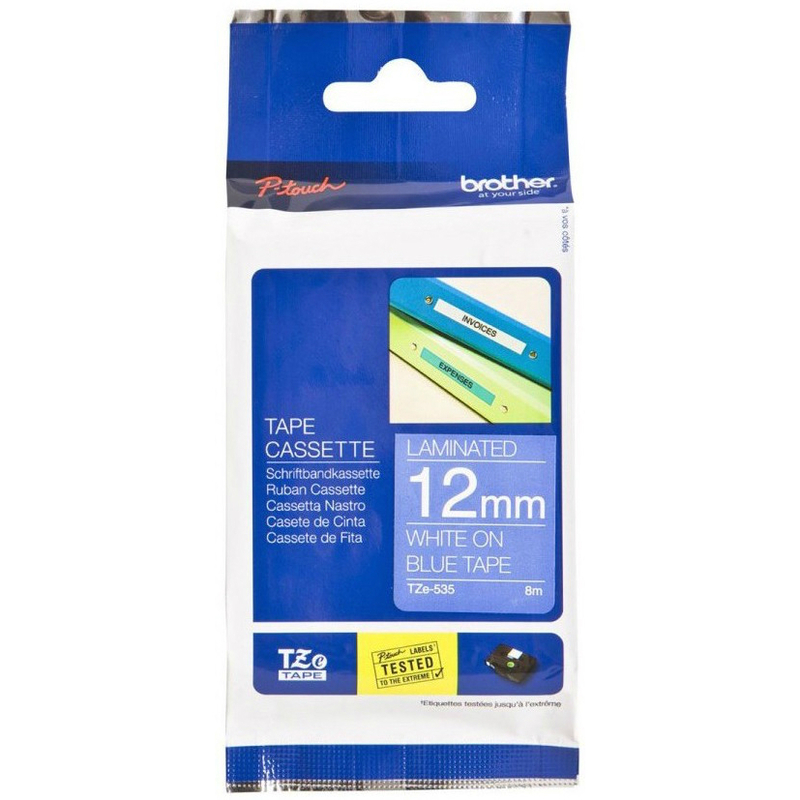 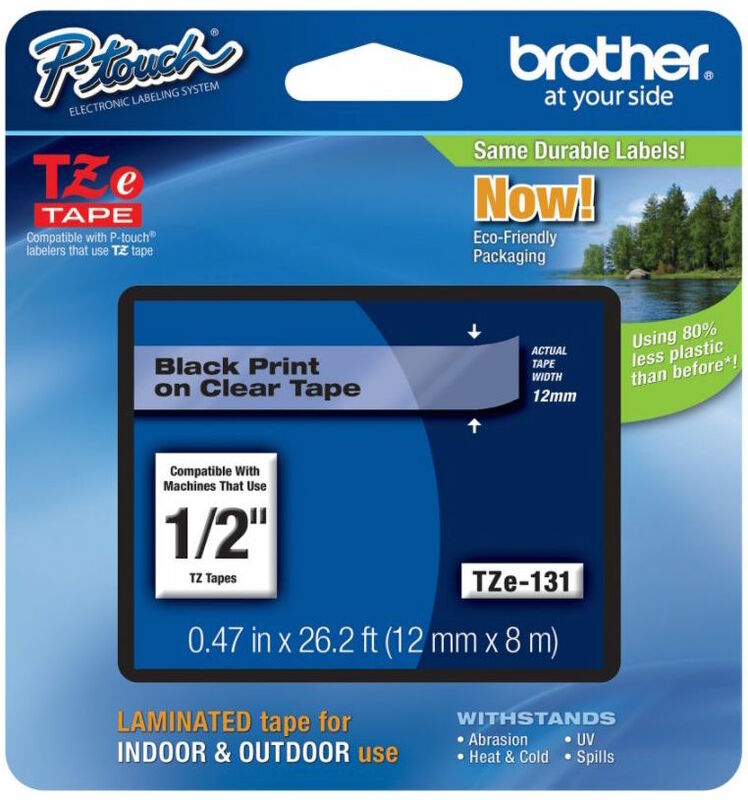 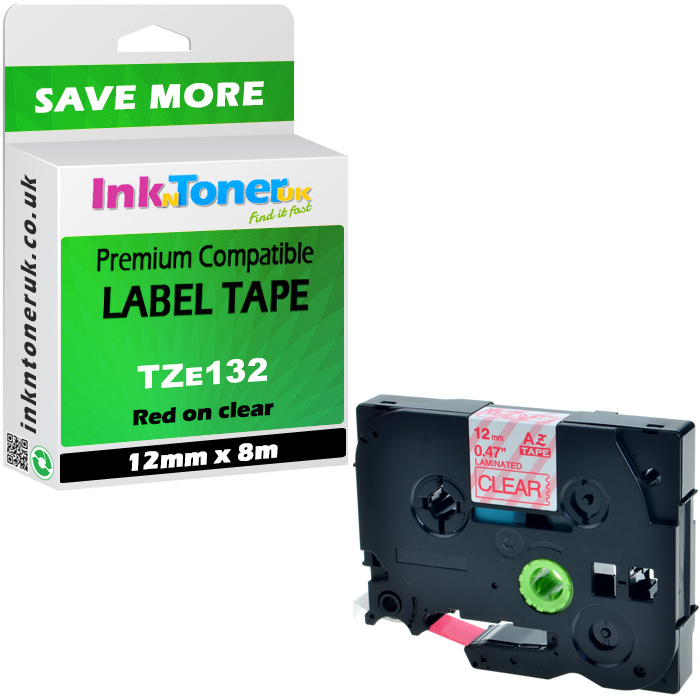 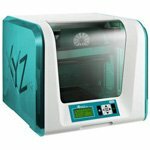 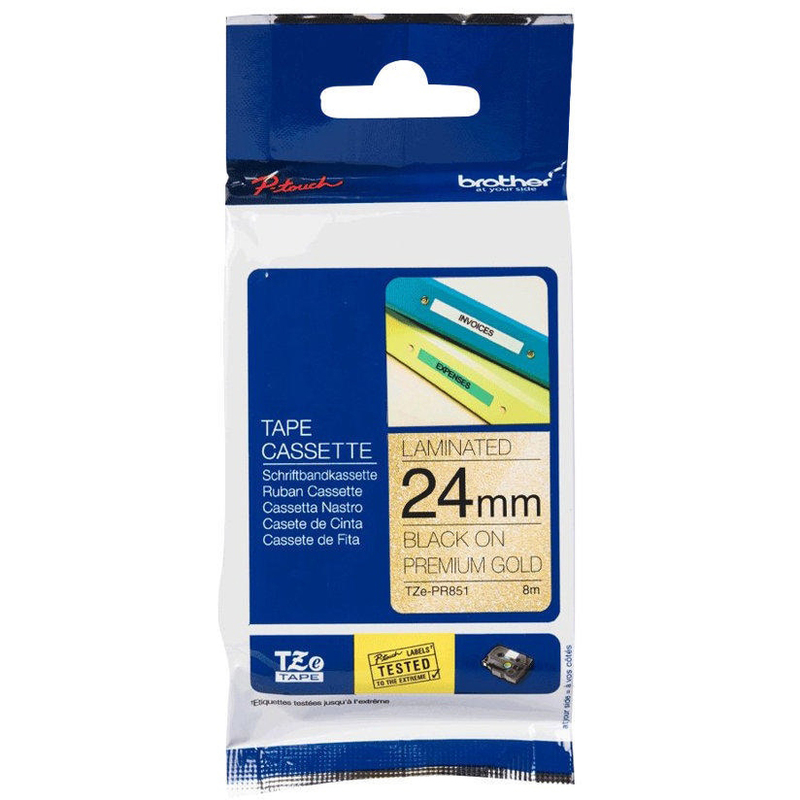 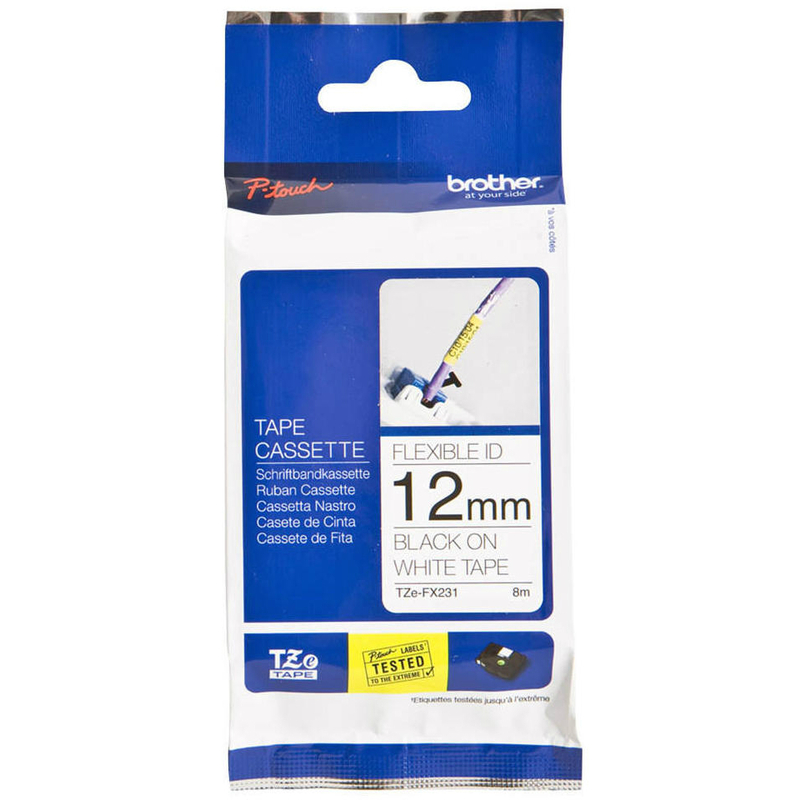 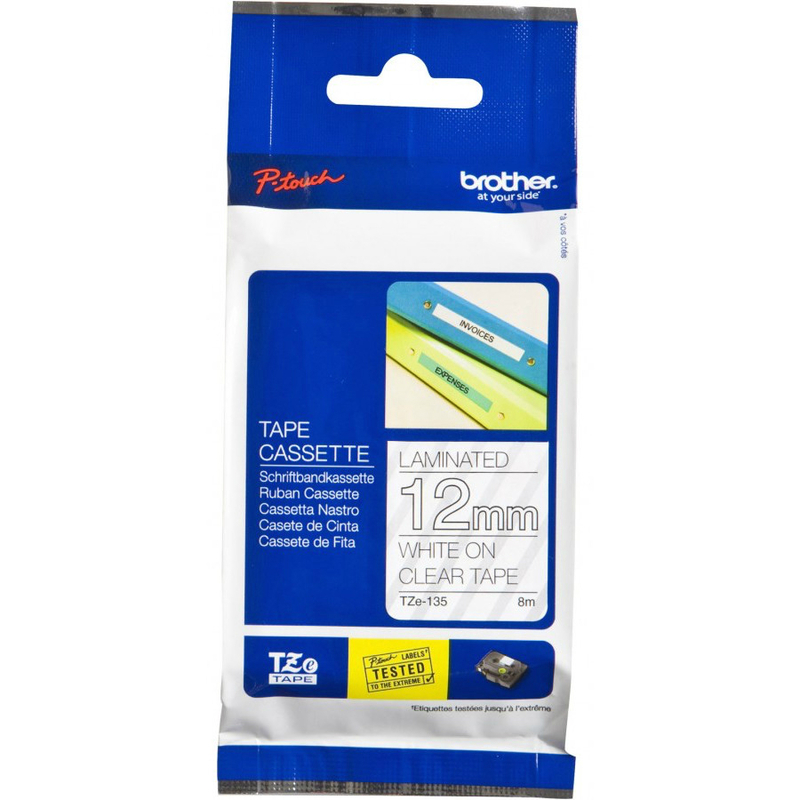 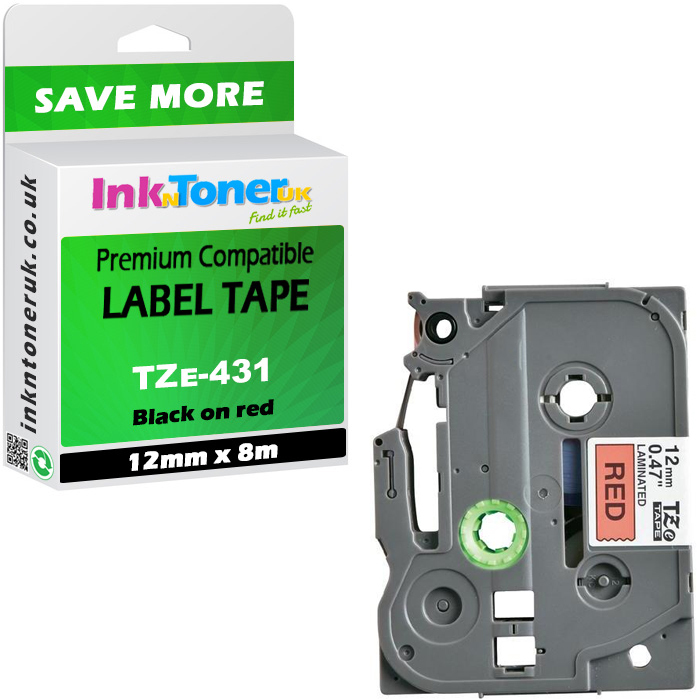 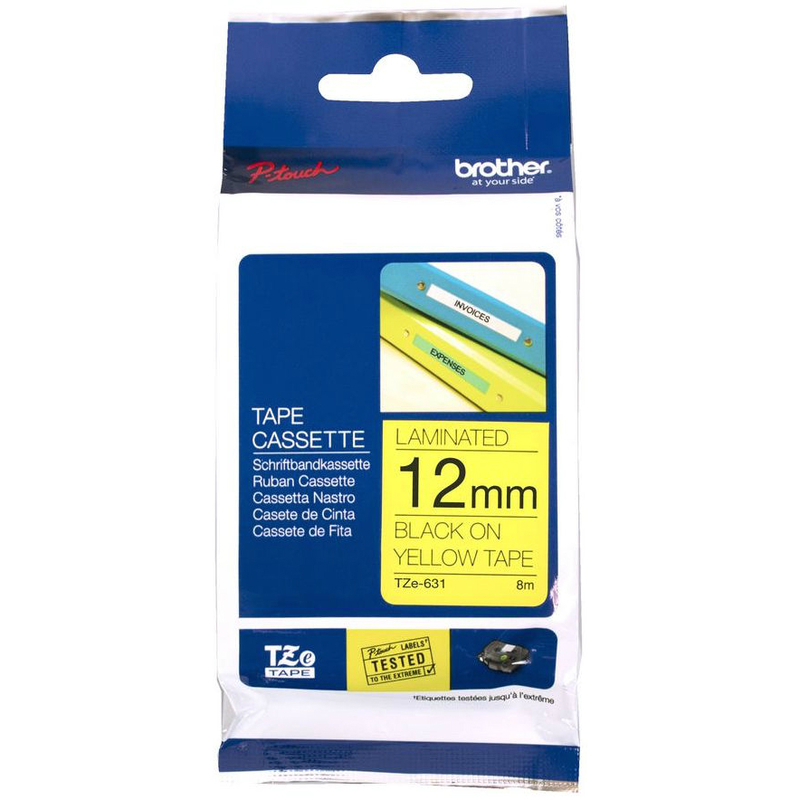 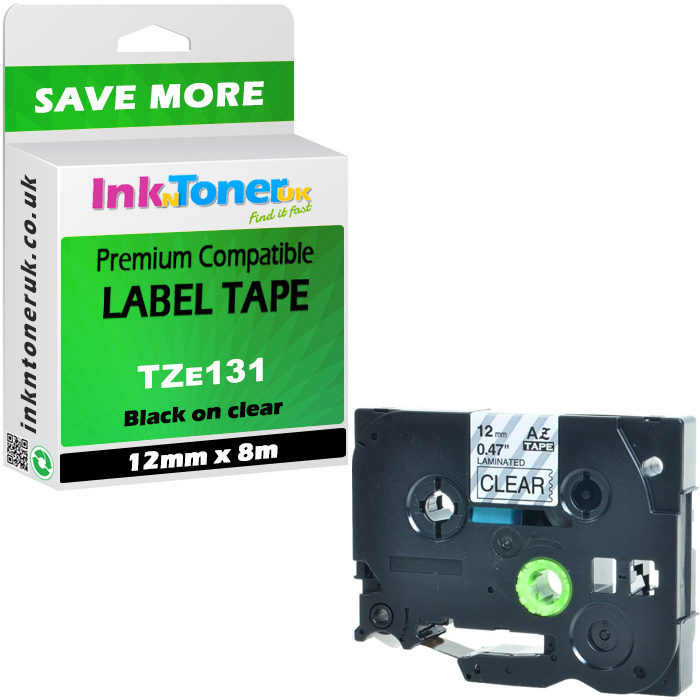 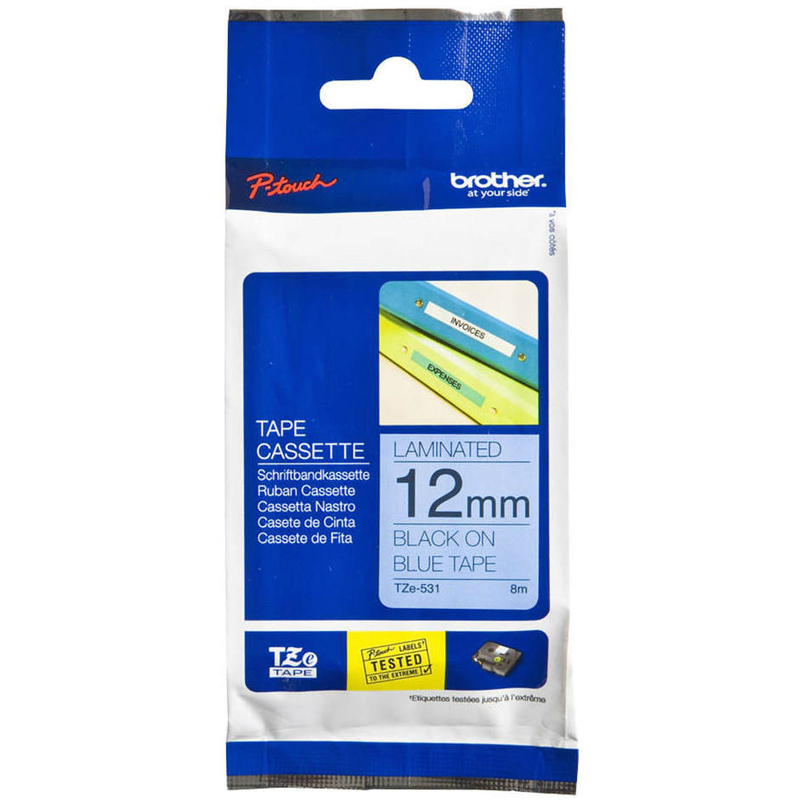 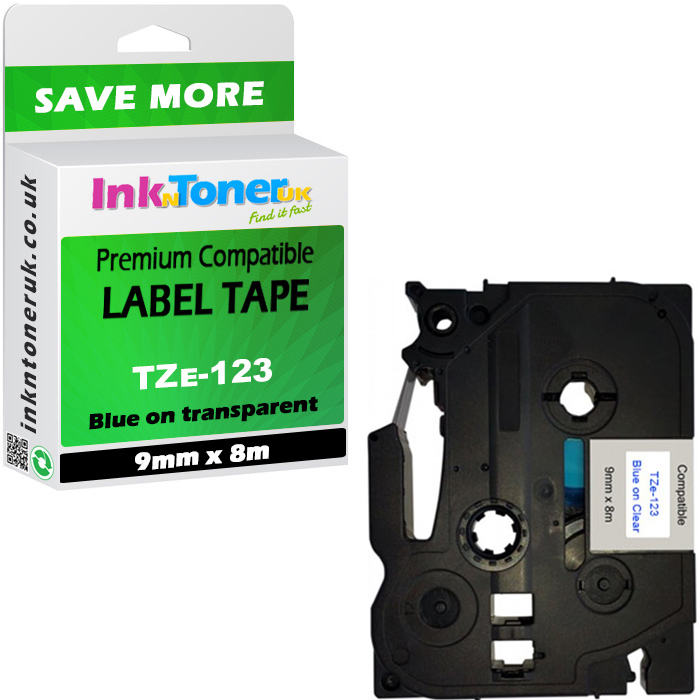 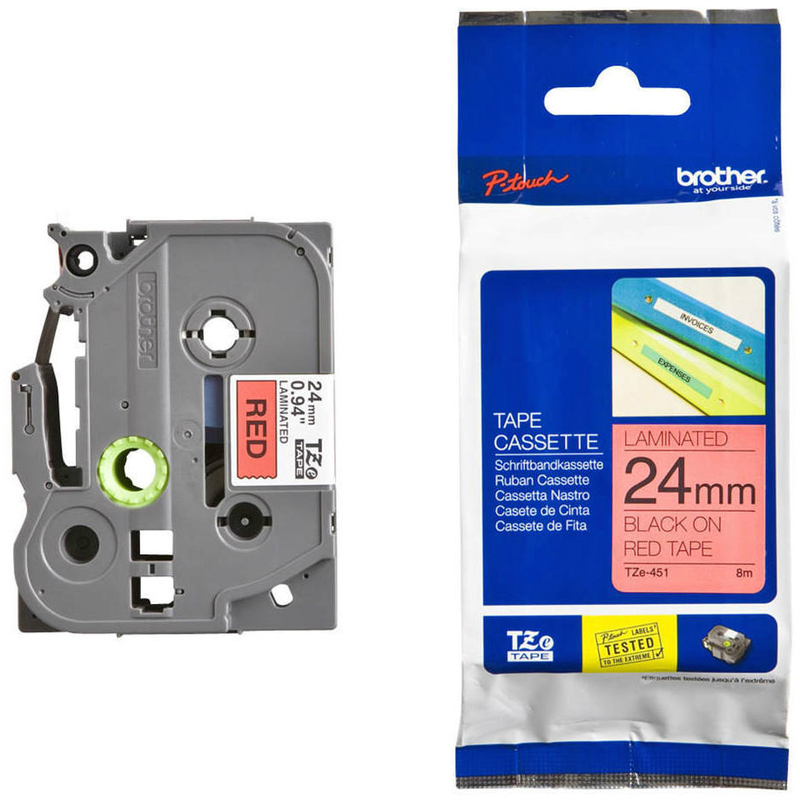 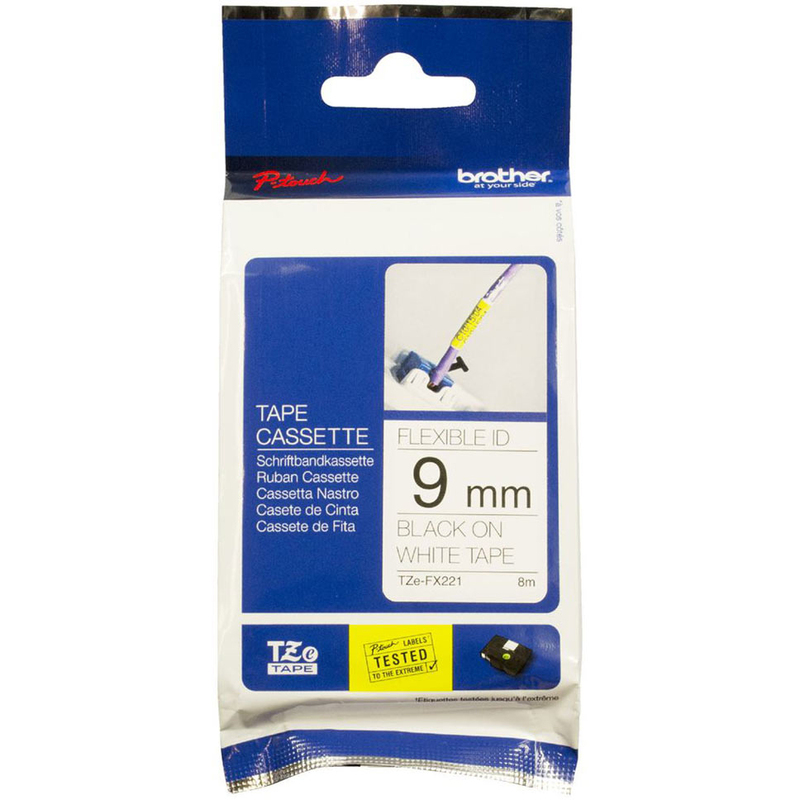 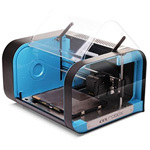 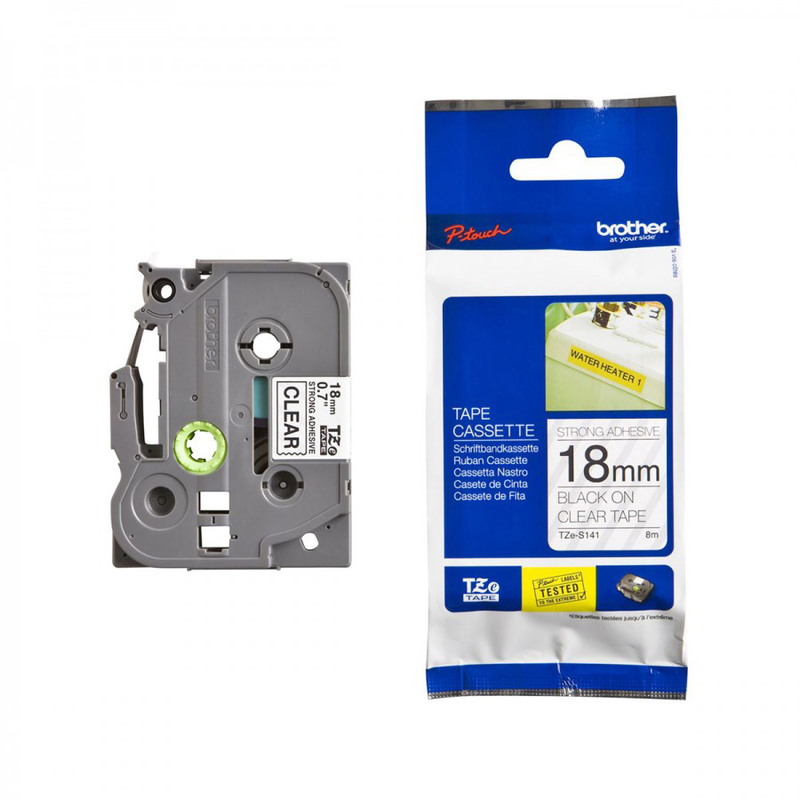 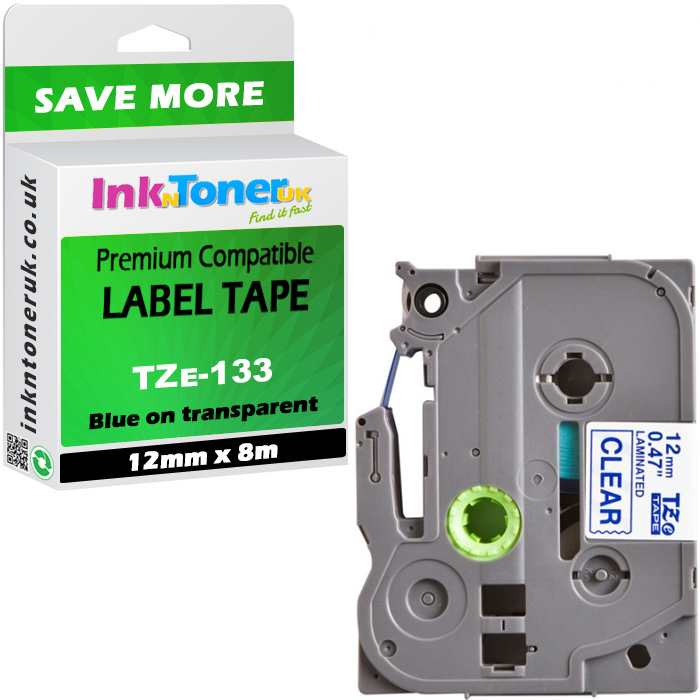 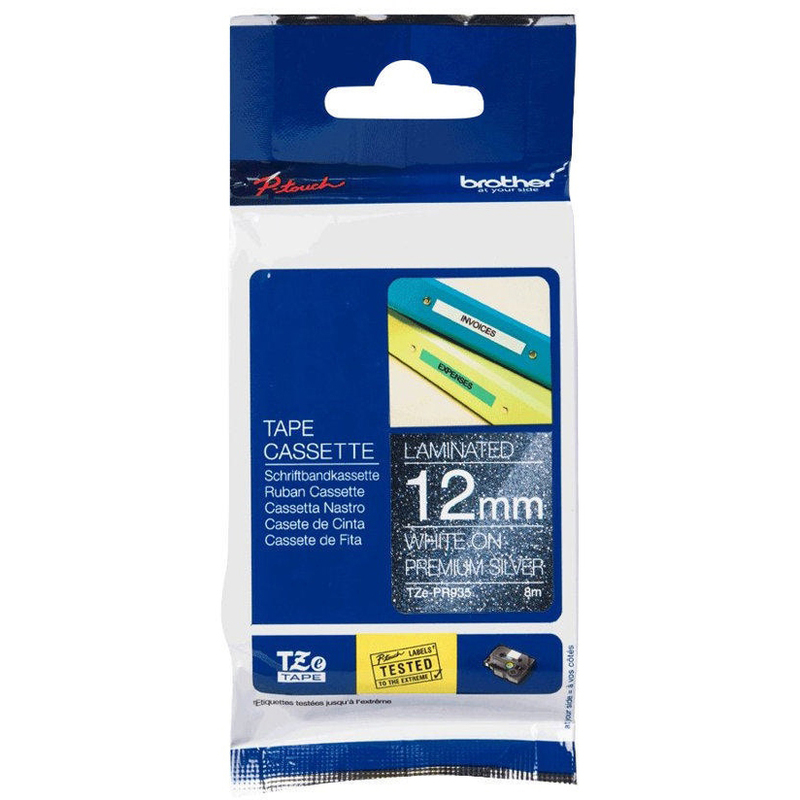 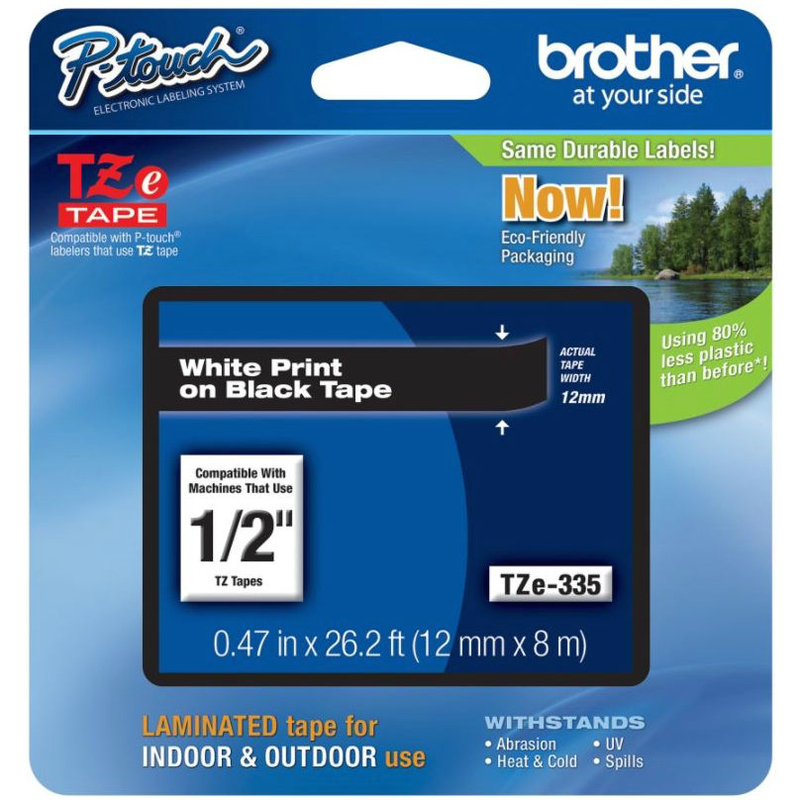 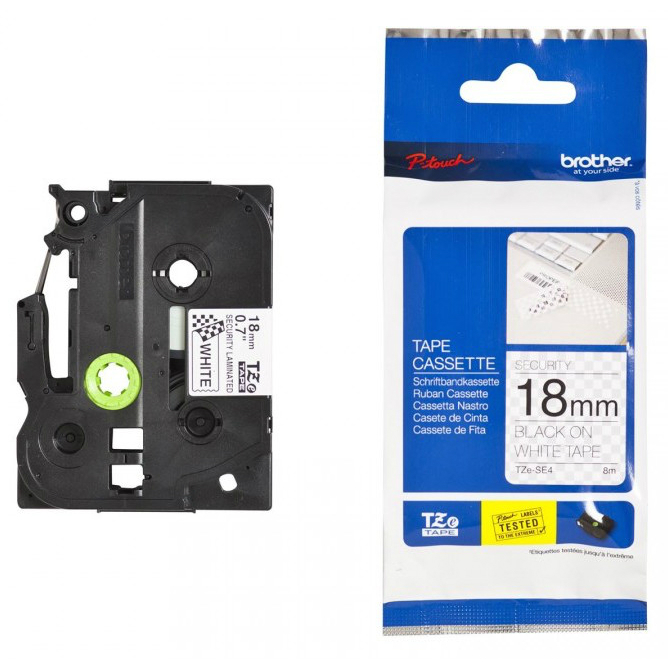 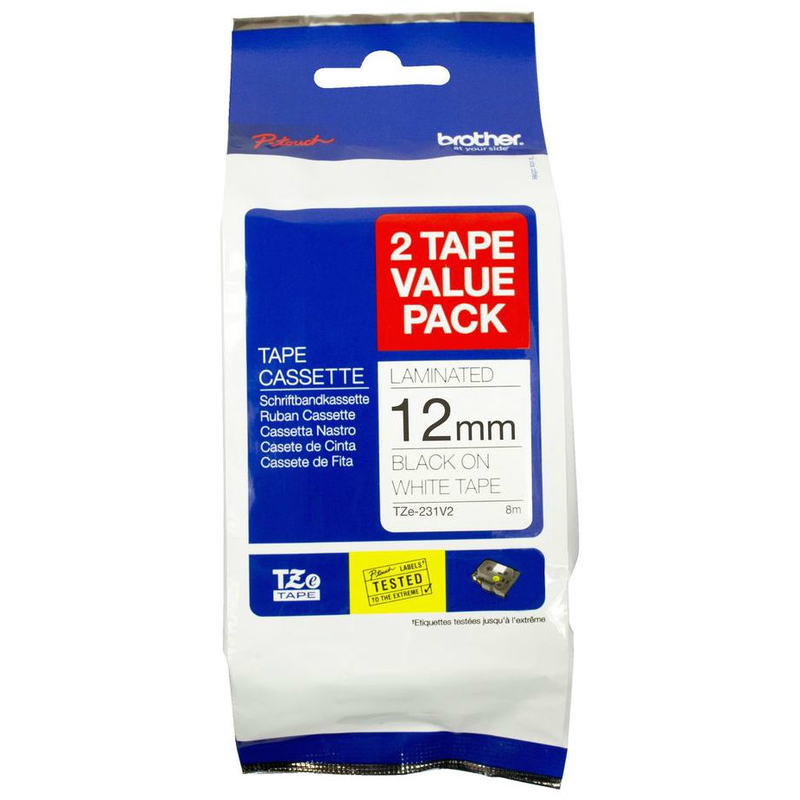 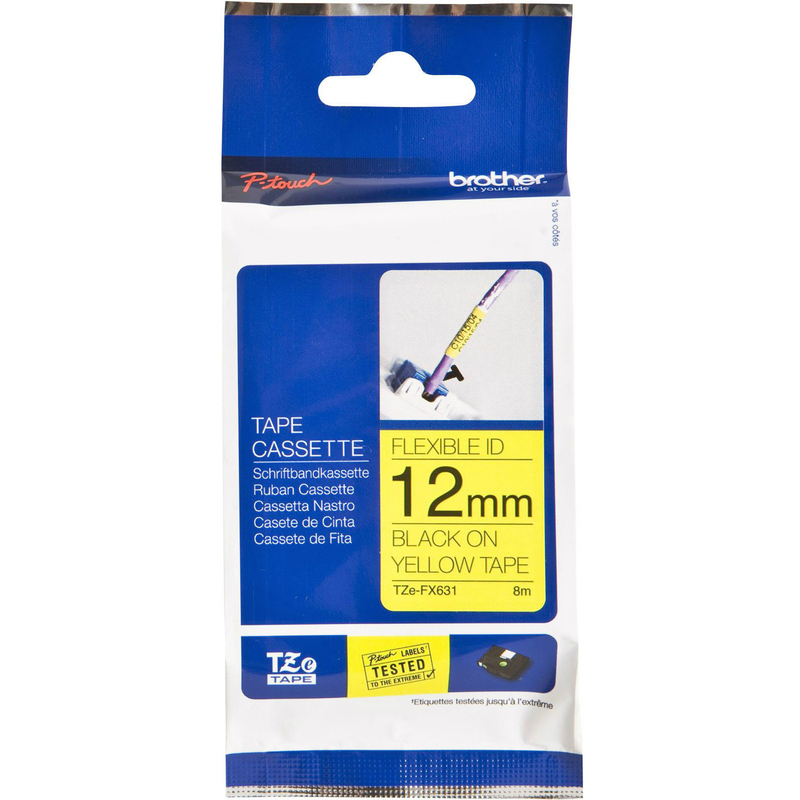 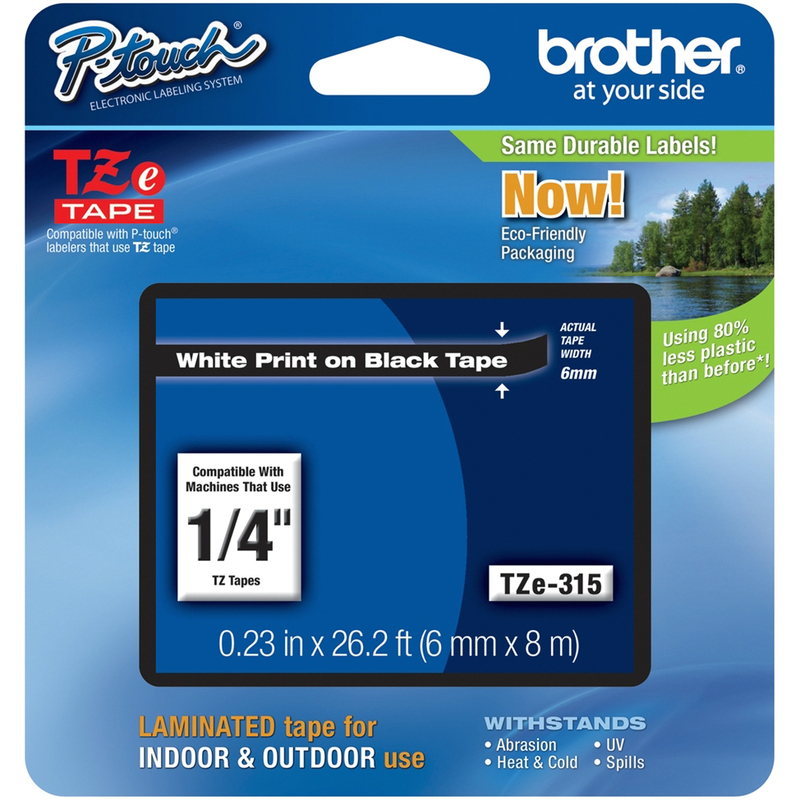 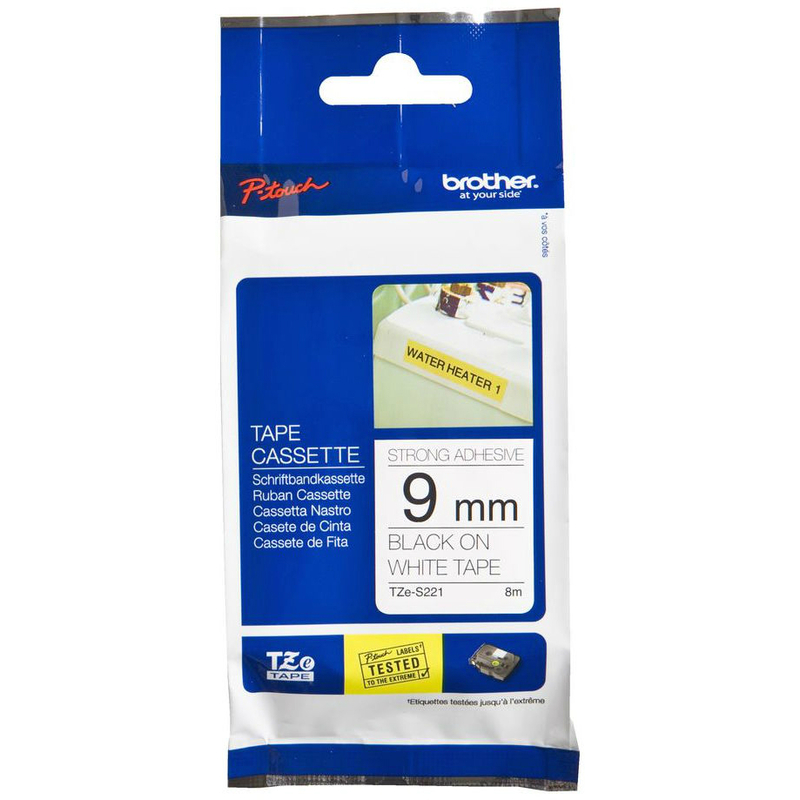 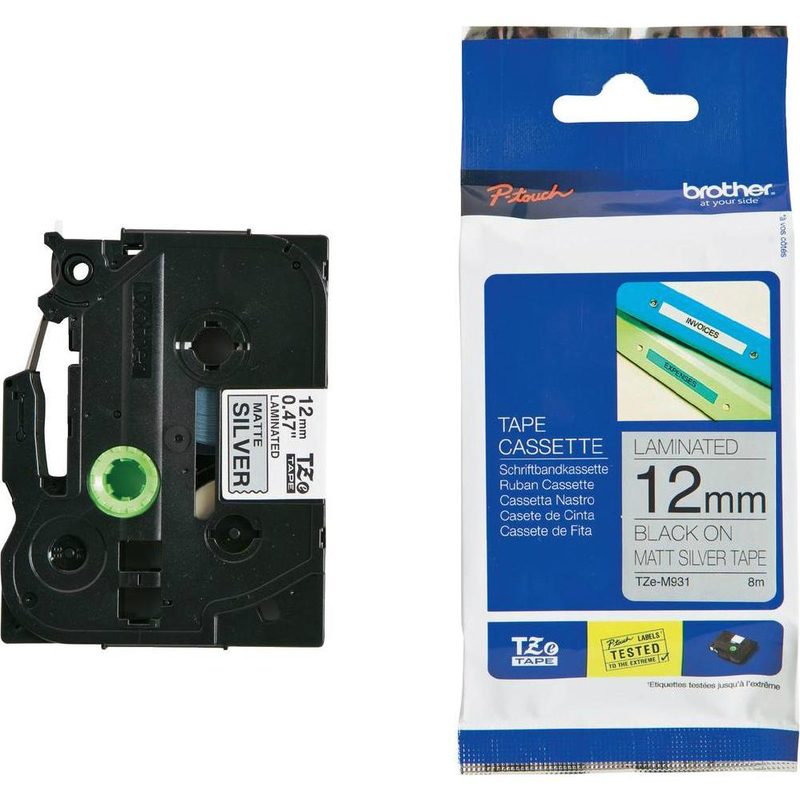 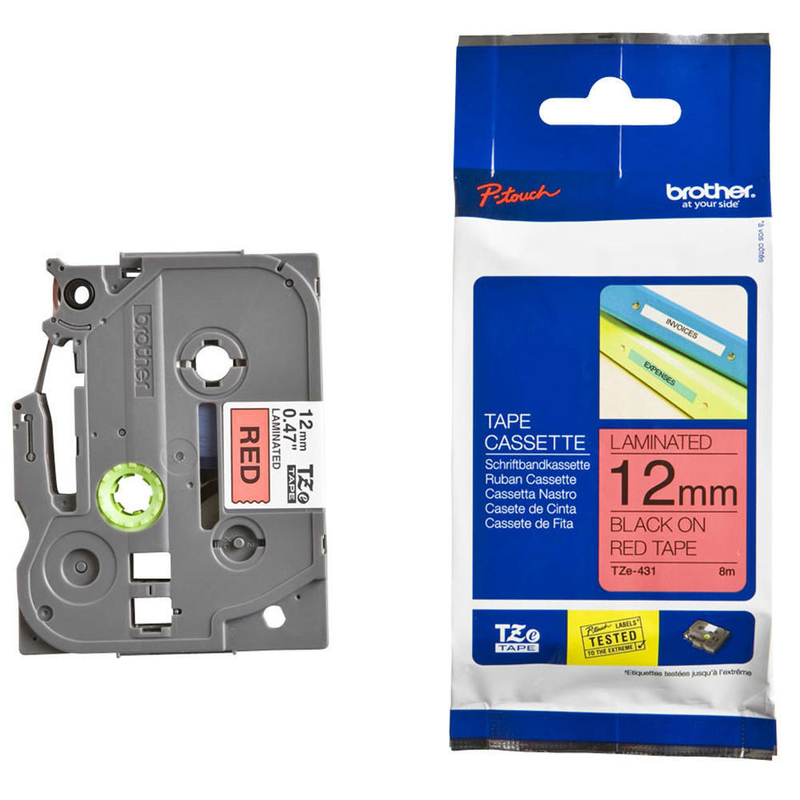 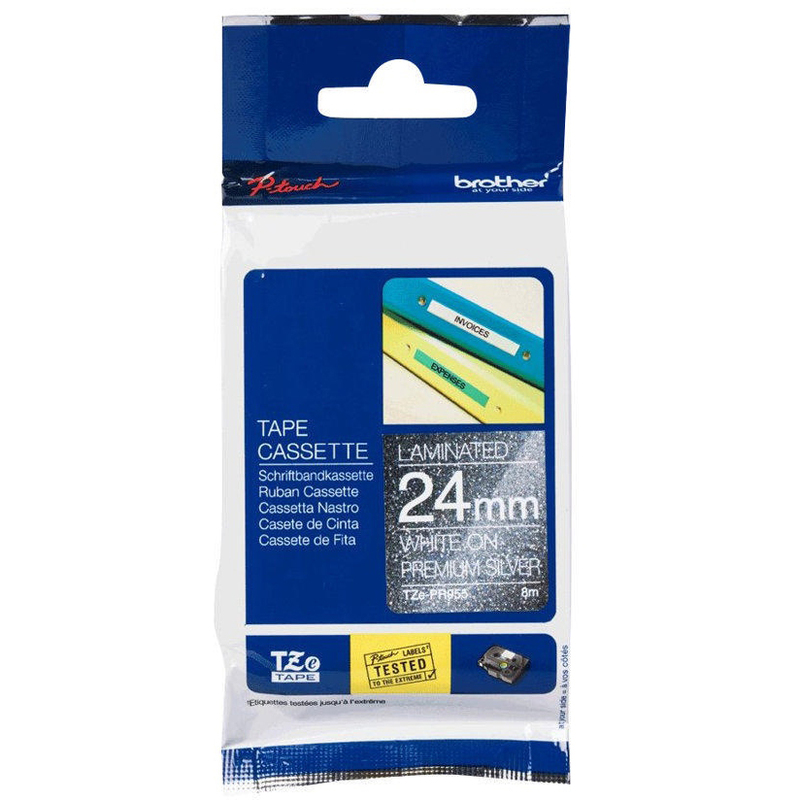 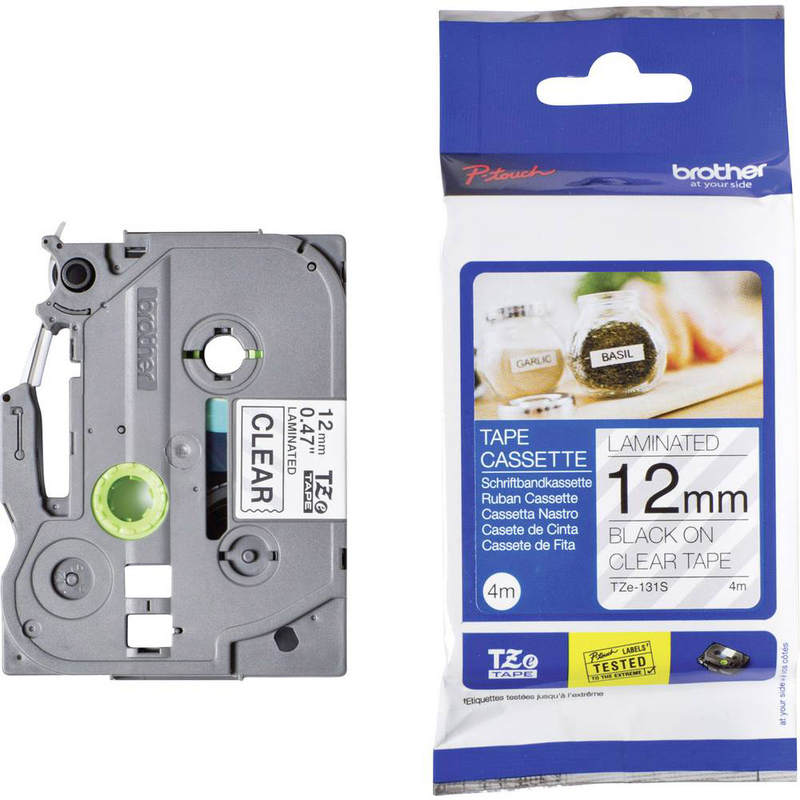 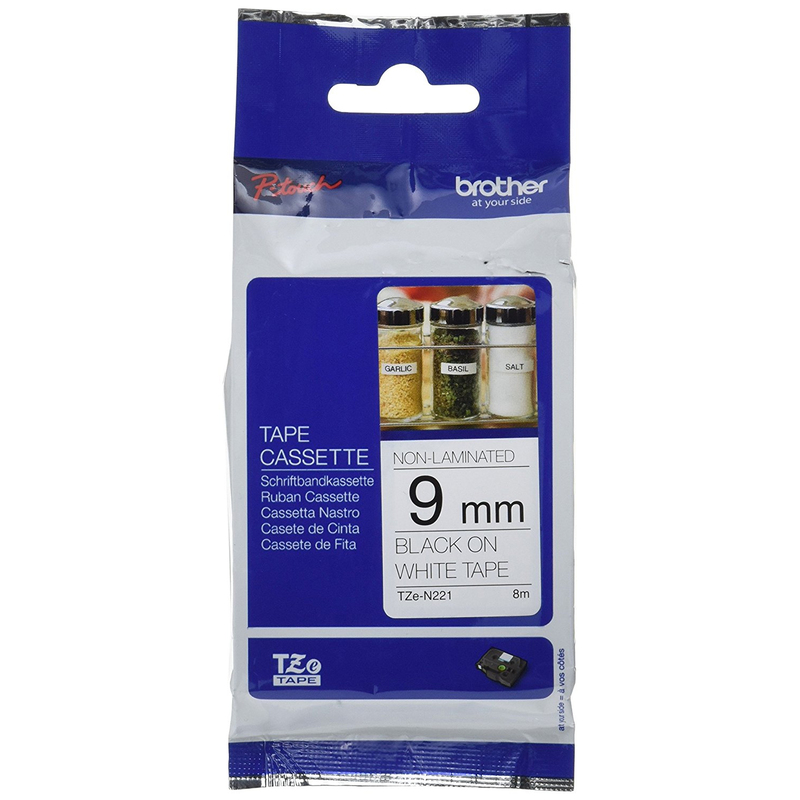 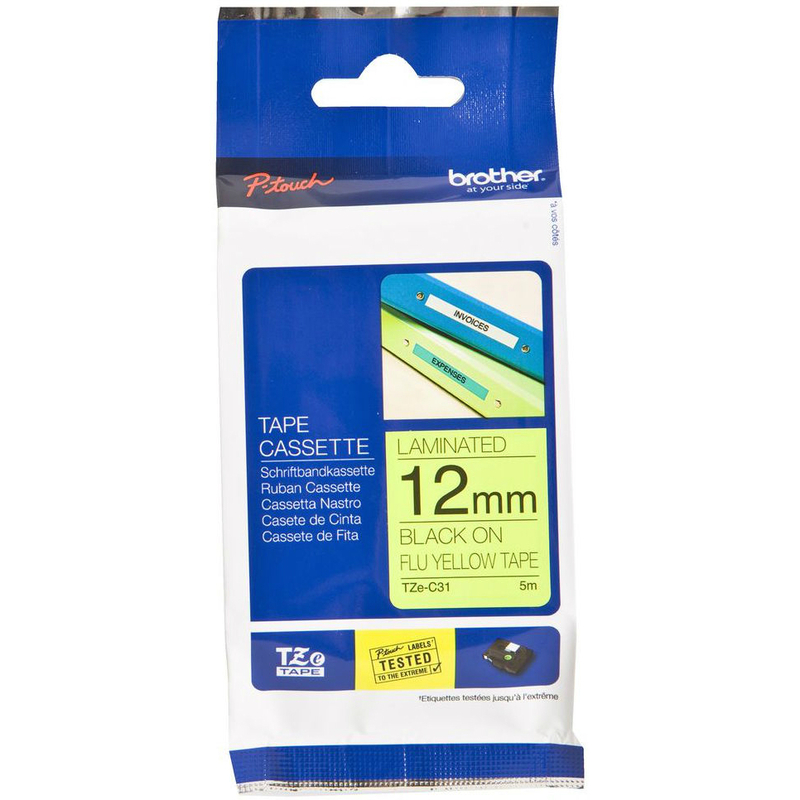 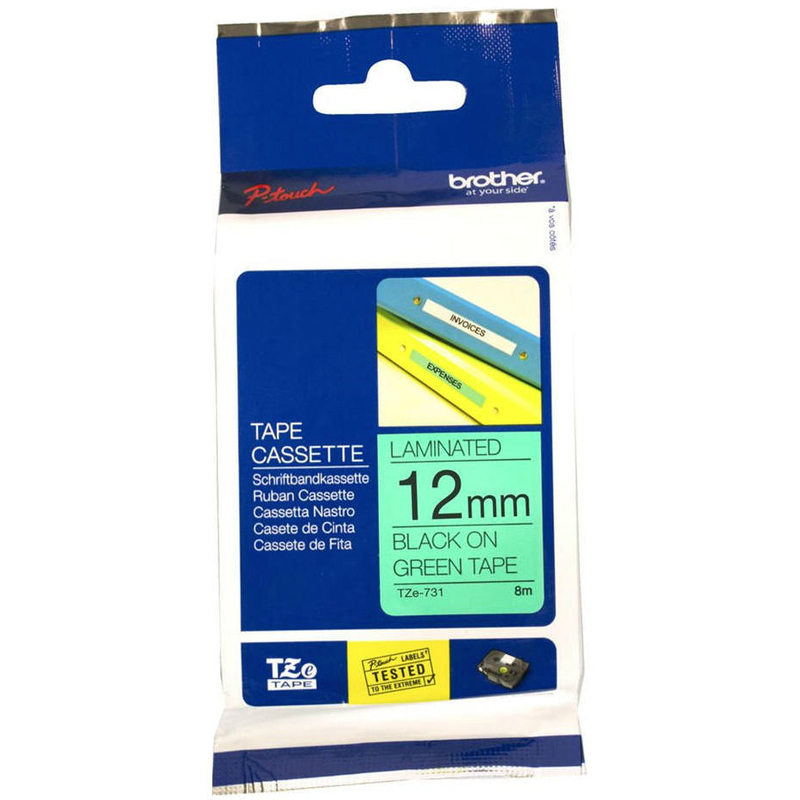 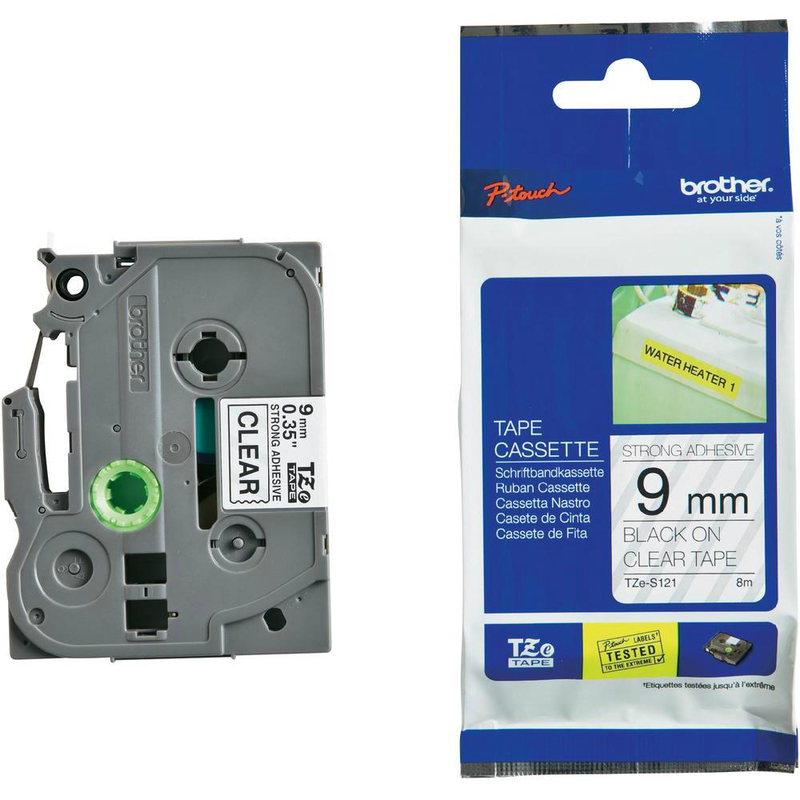 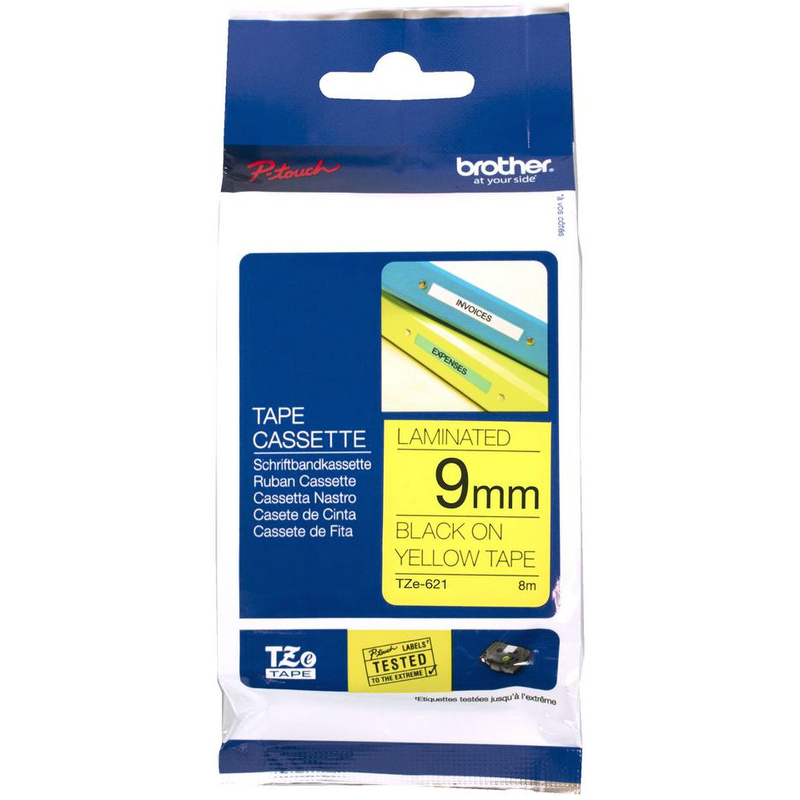 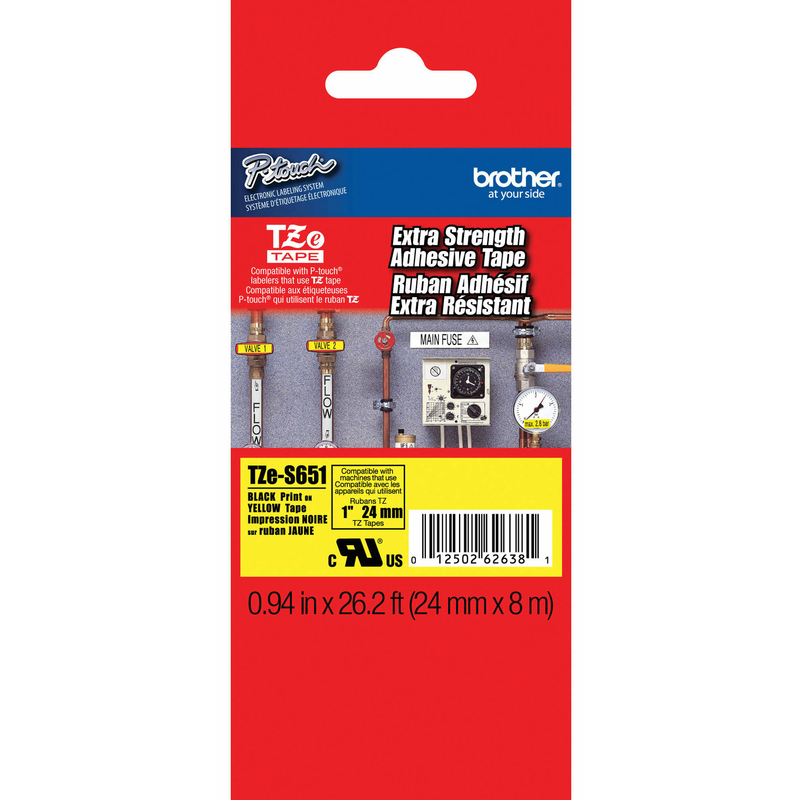 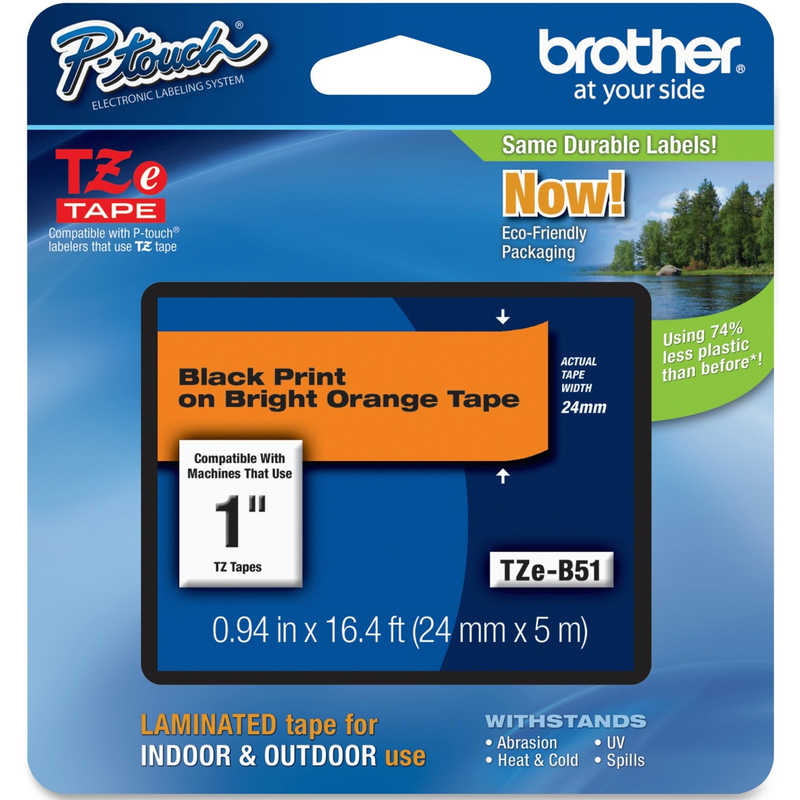 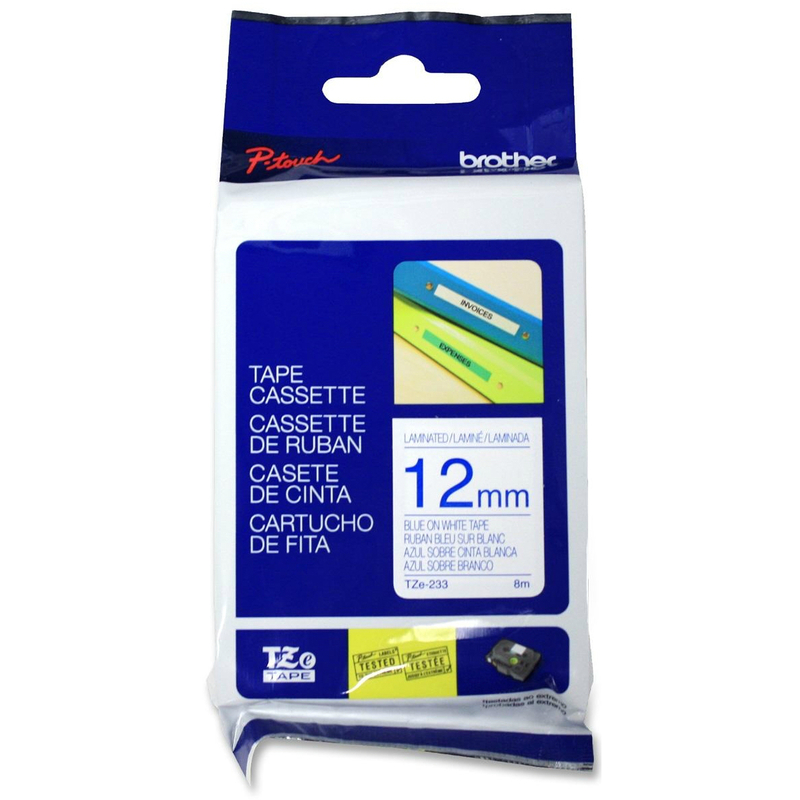 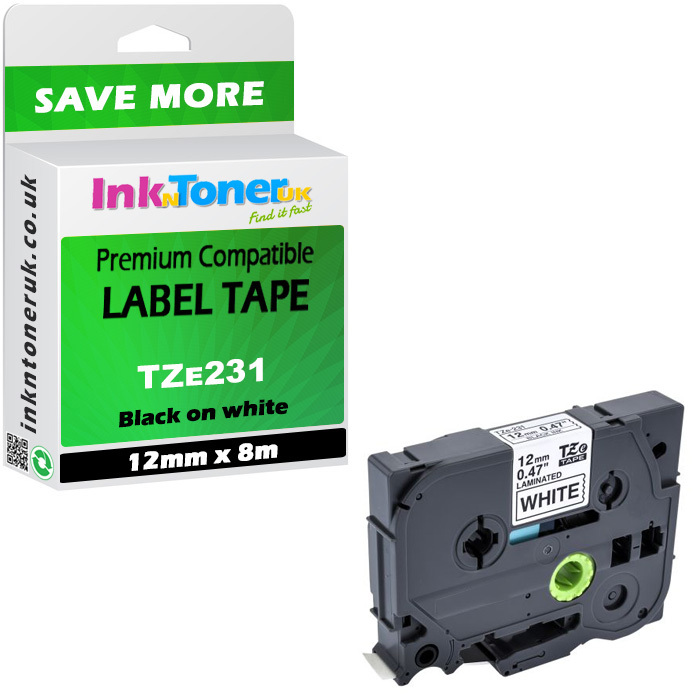 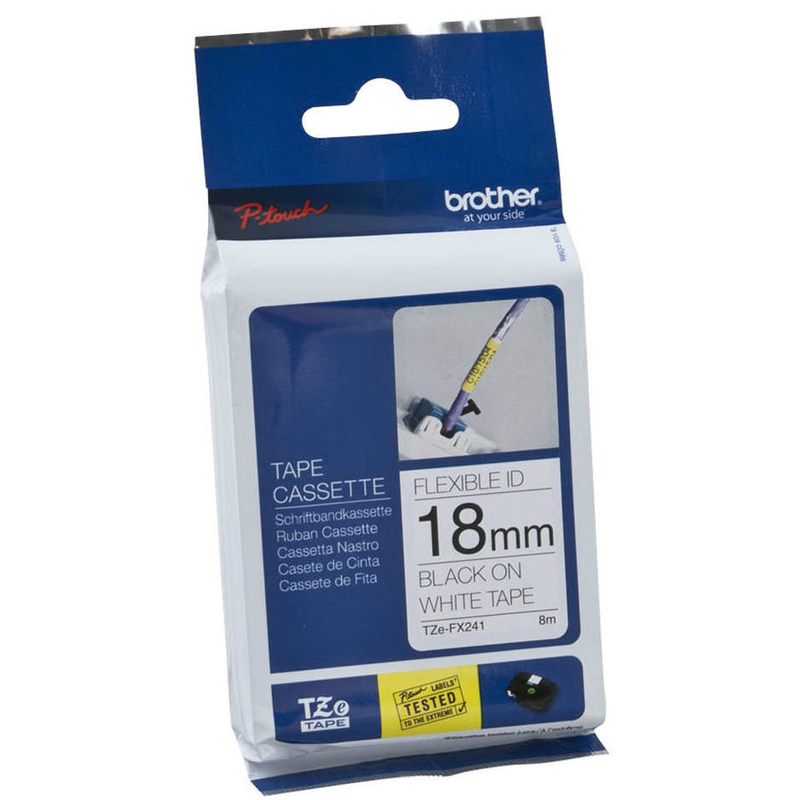 This TZE141 Contains: 1 x black on clear labels P-Touch laminated labelling tape - 18mm x 8m Colour: black on clear tape Type: P-Touch laminated label tape Size: 18mm x 8m tape Manufacturers Code: TZE141 tape This Brother TZE141 Label Tape (previously known as the Brother TZ131 label tape) features an exclusive laminated tape process and standard adhesive, making it perfect for everyday applications. 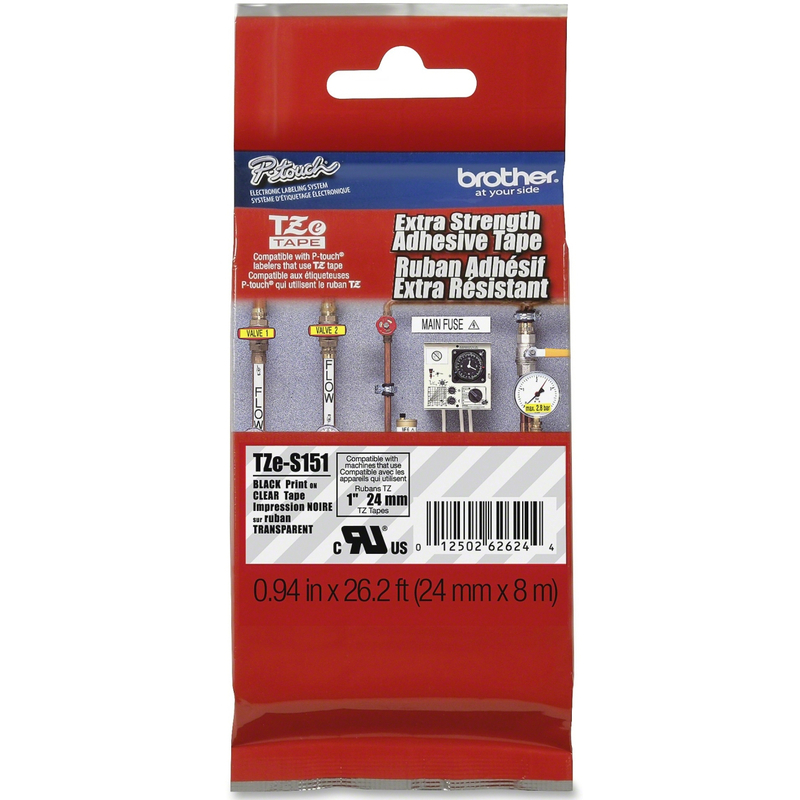 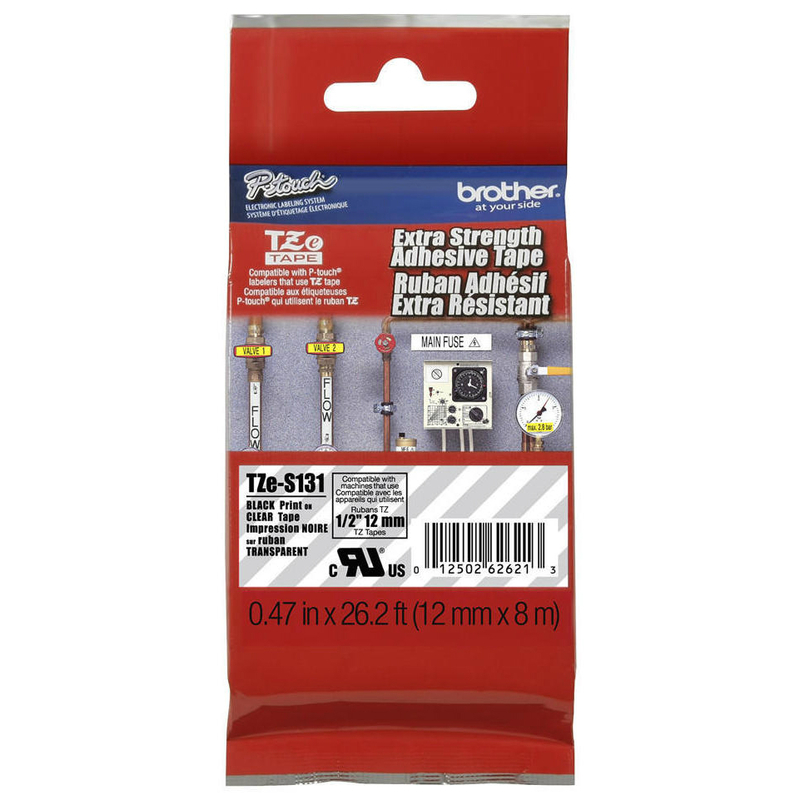 These Brother TZE141 label tapes stay on under normal indoor and outdoor use, including hot and cold environments. 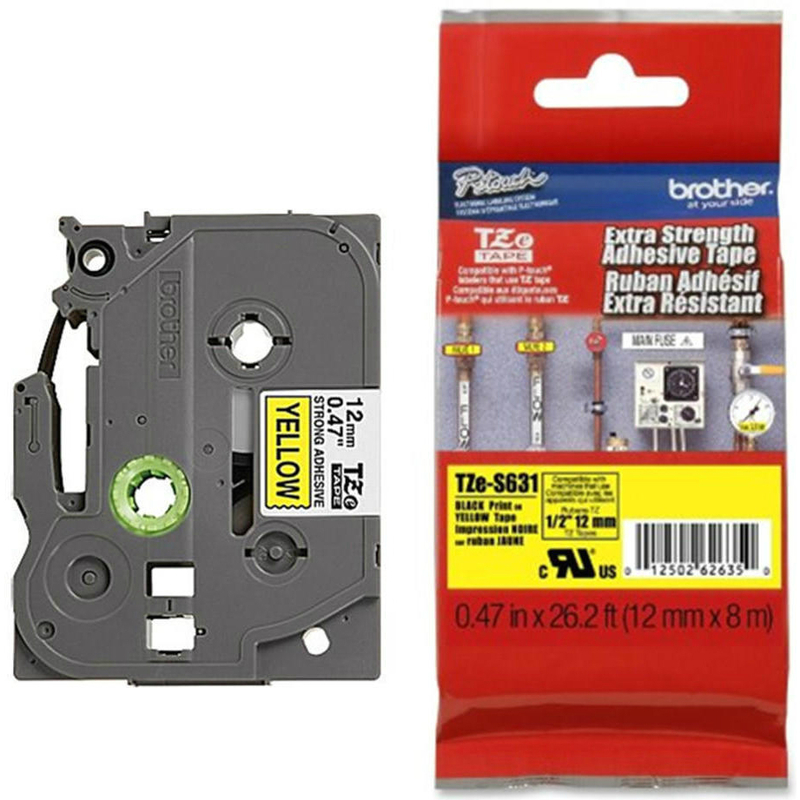 The Brother TZE-141 label tapes is best suited for smooth flat surfaces due to its laminated and adhesive back. 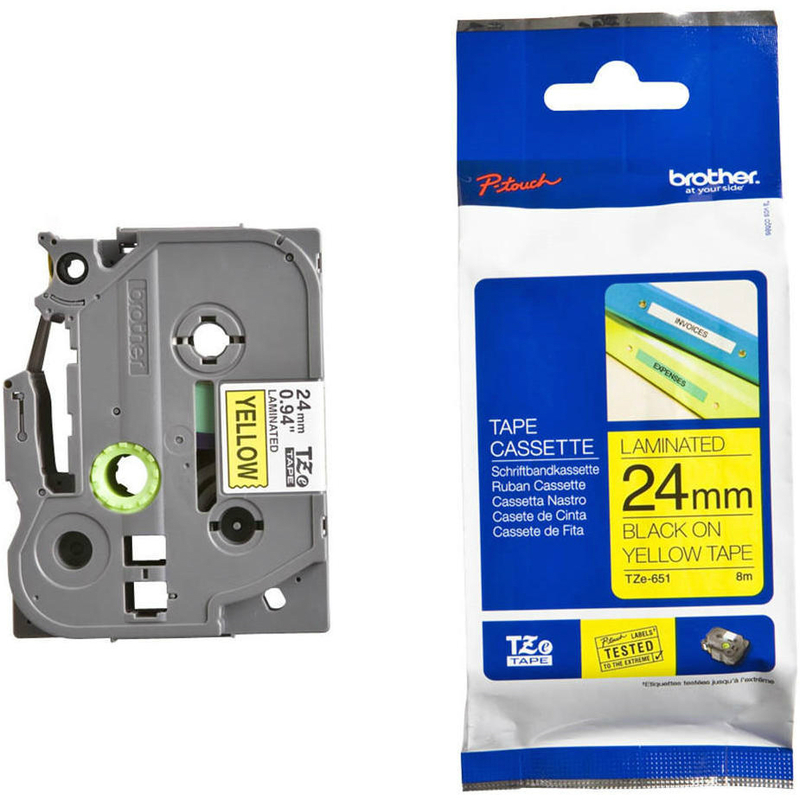 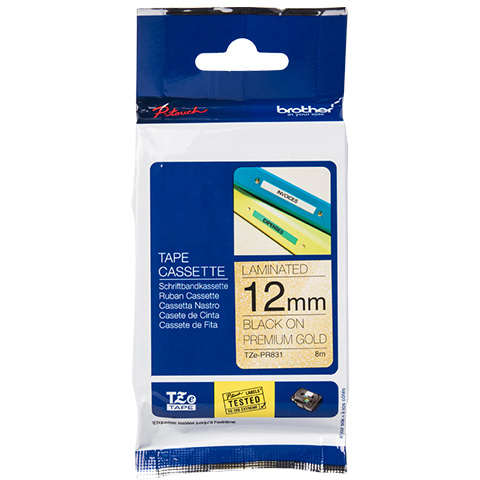 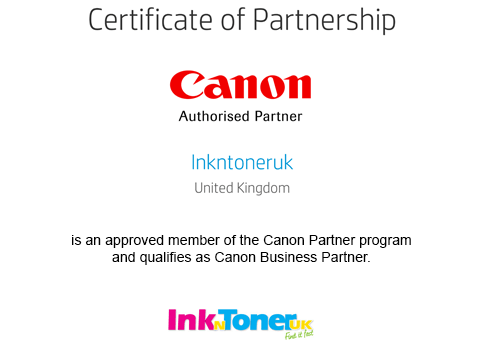 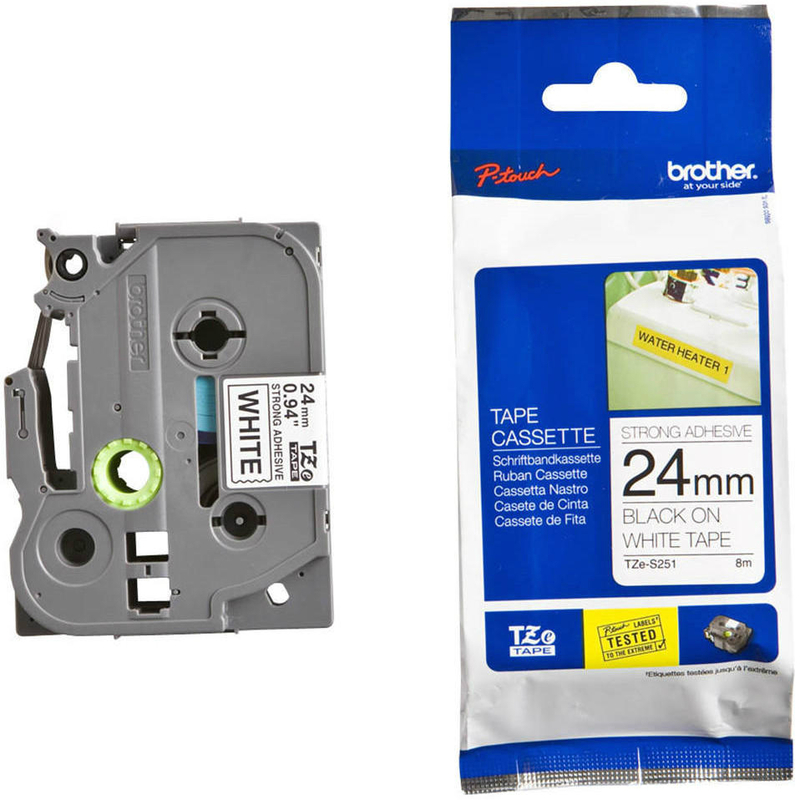 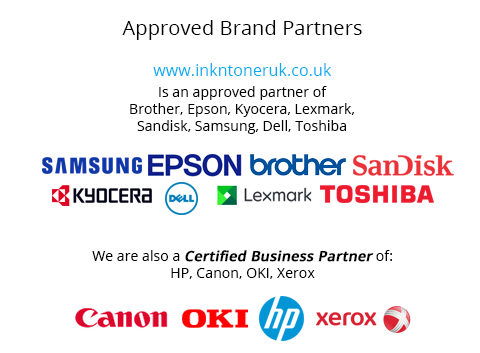 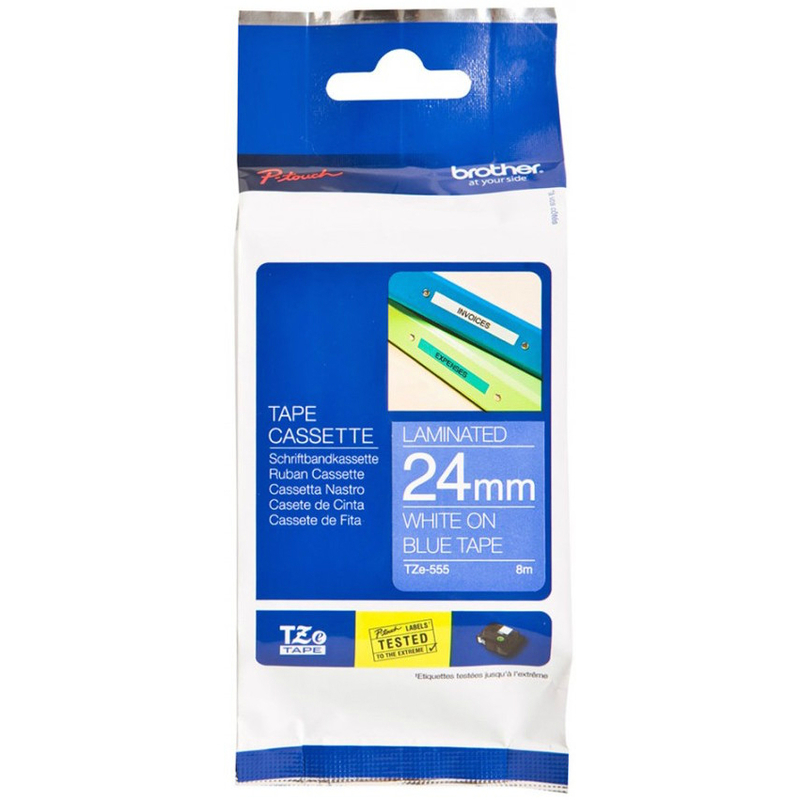 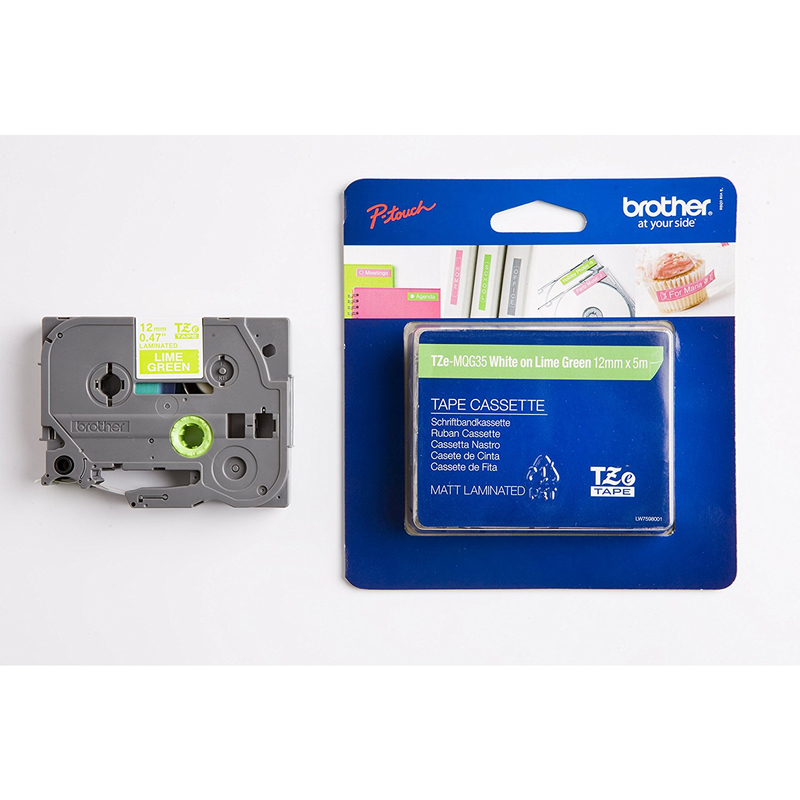 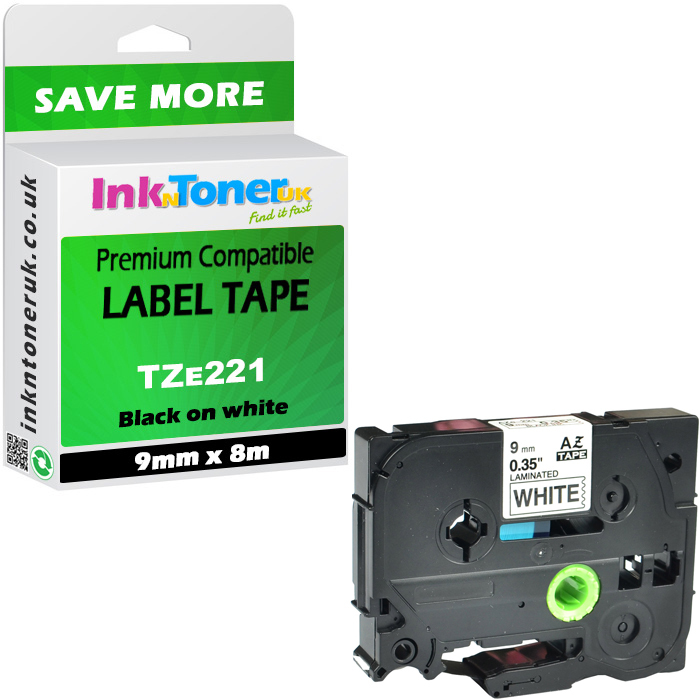 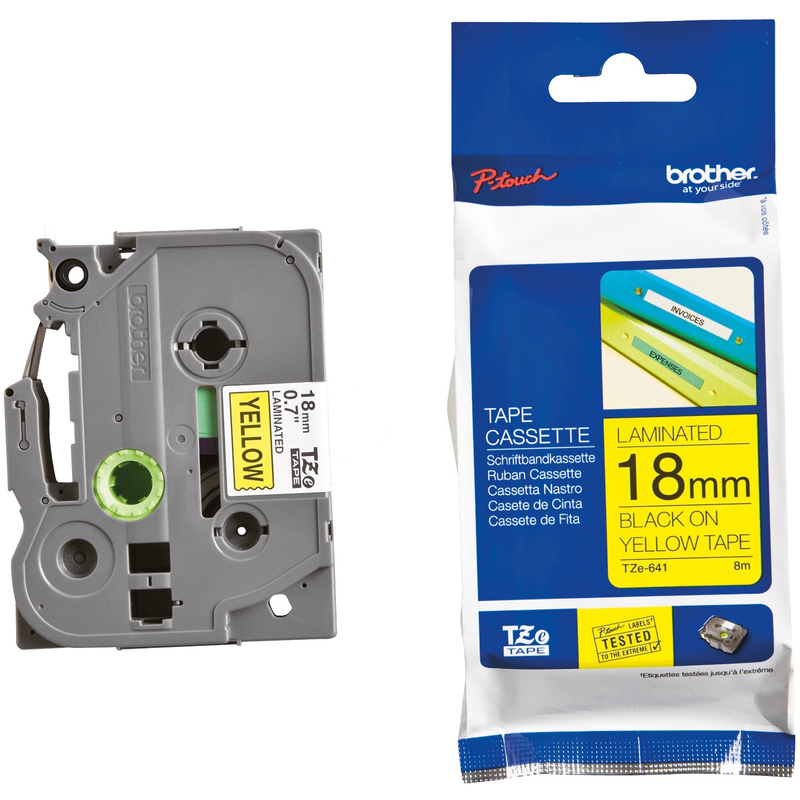 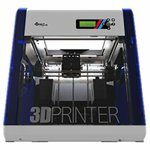 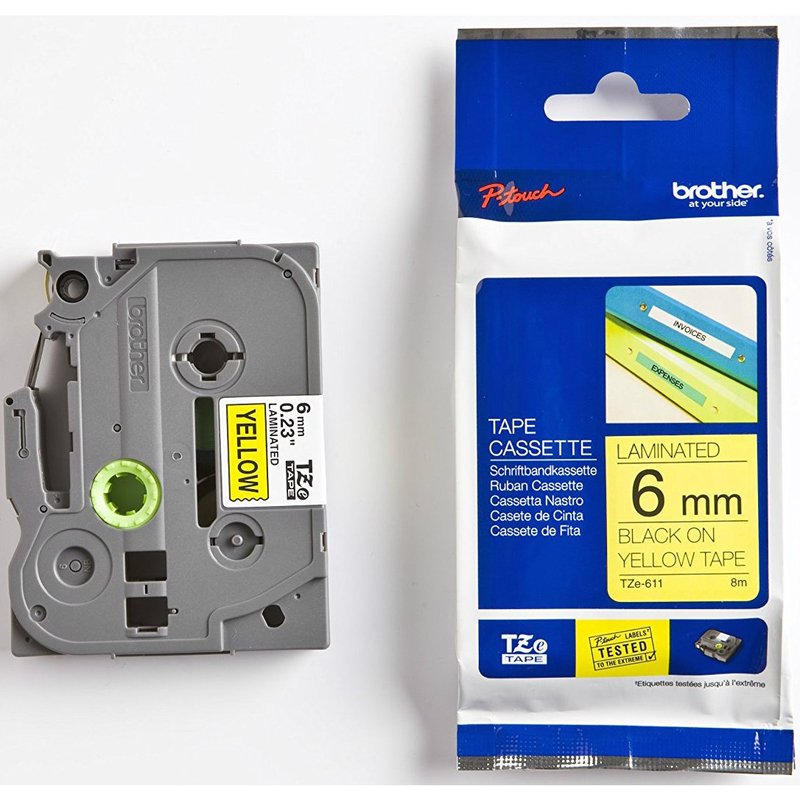 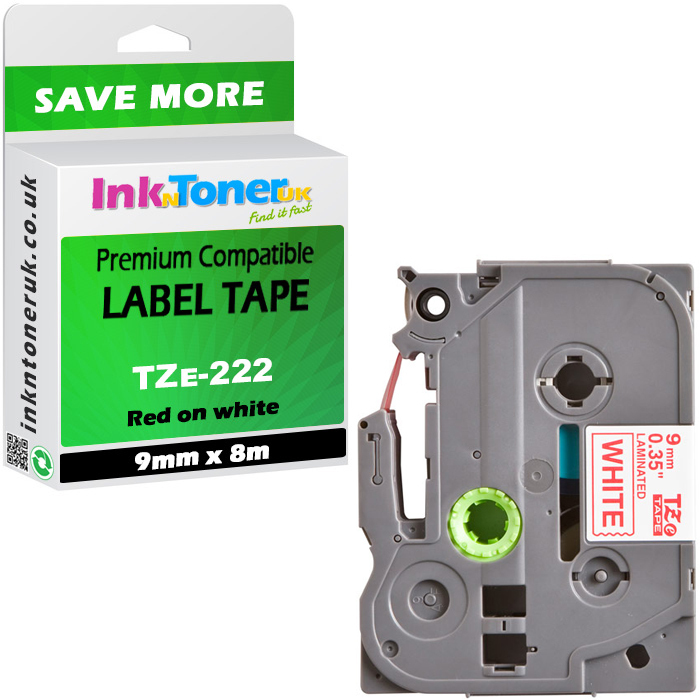 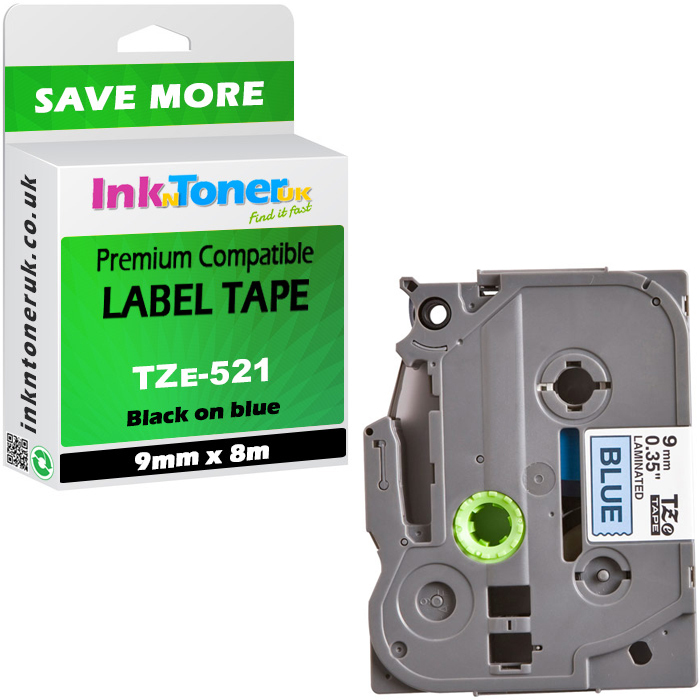 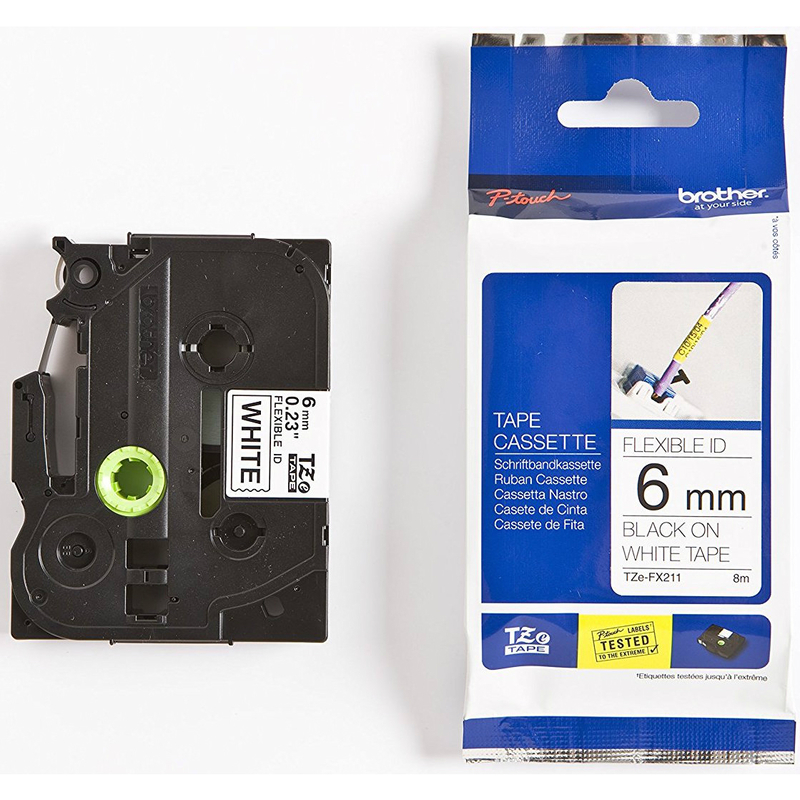 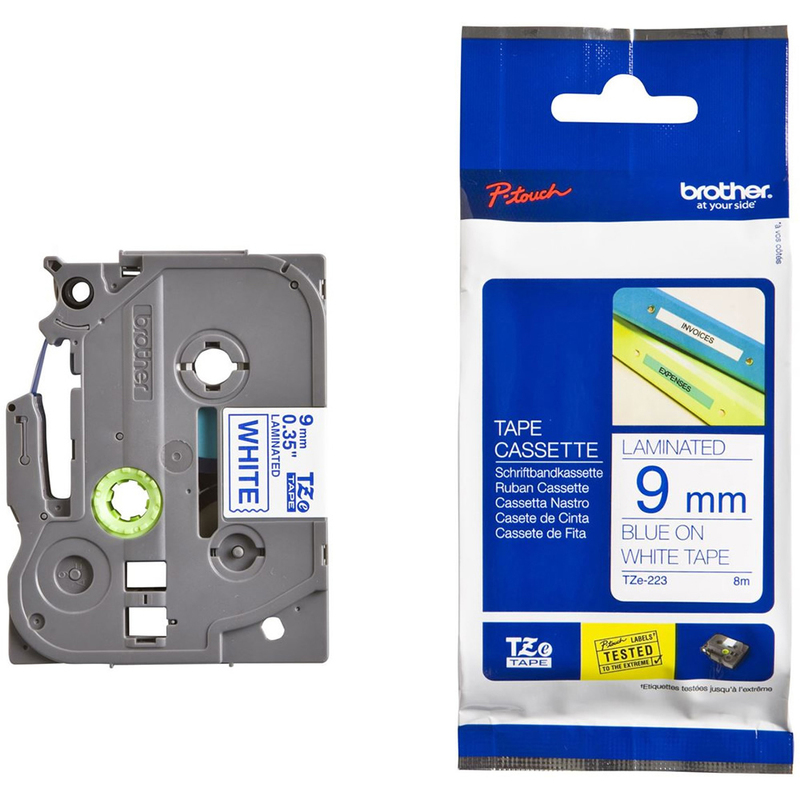 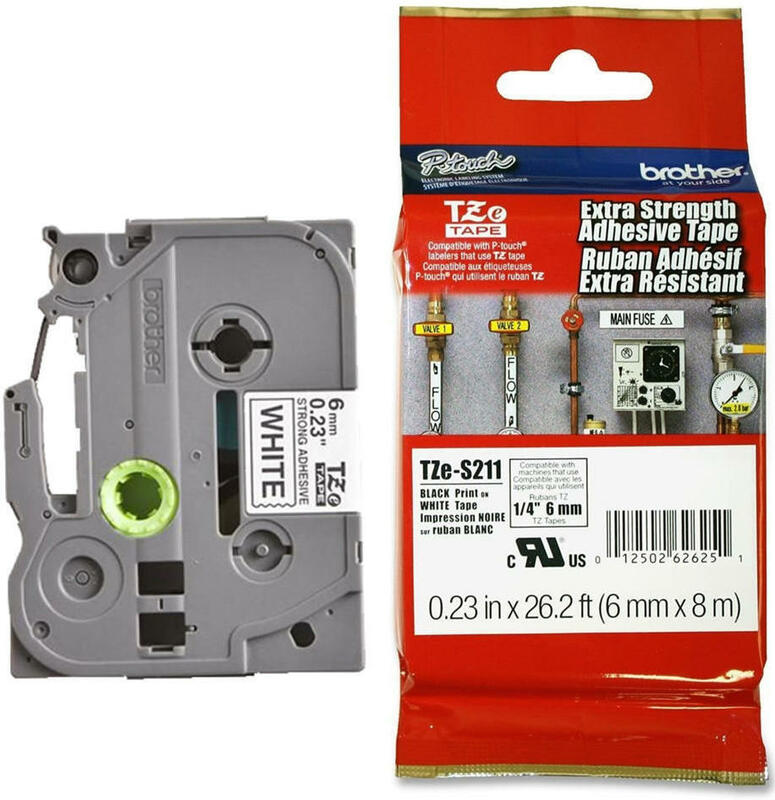 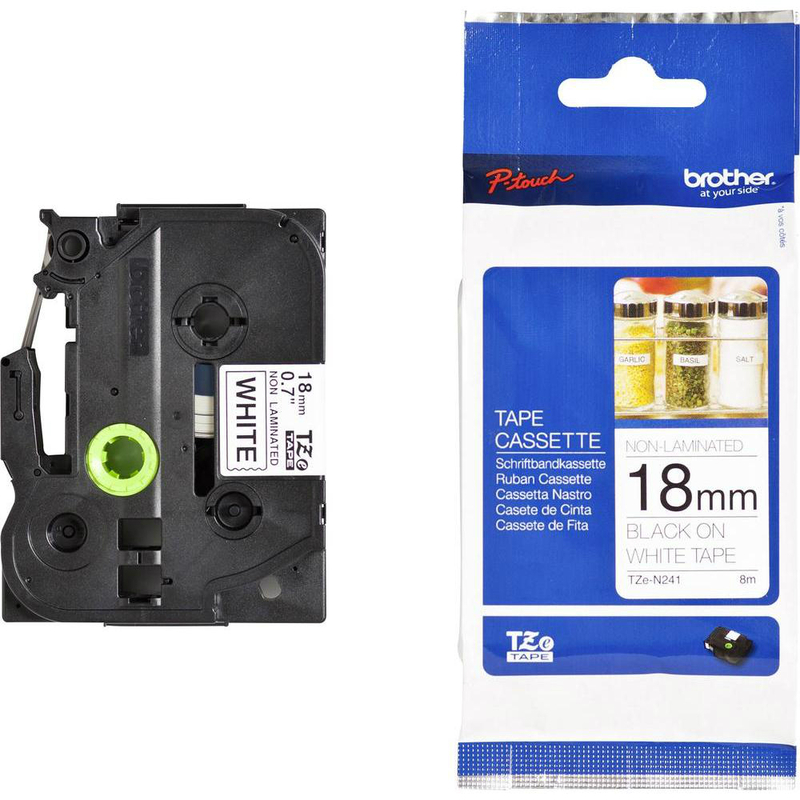 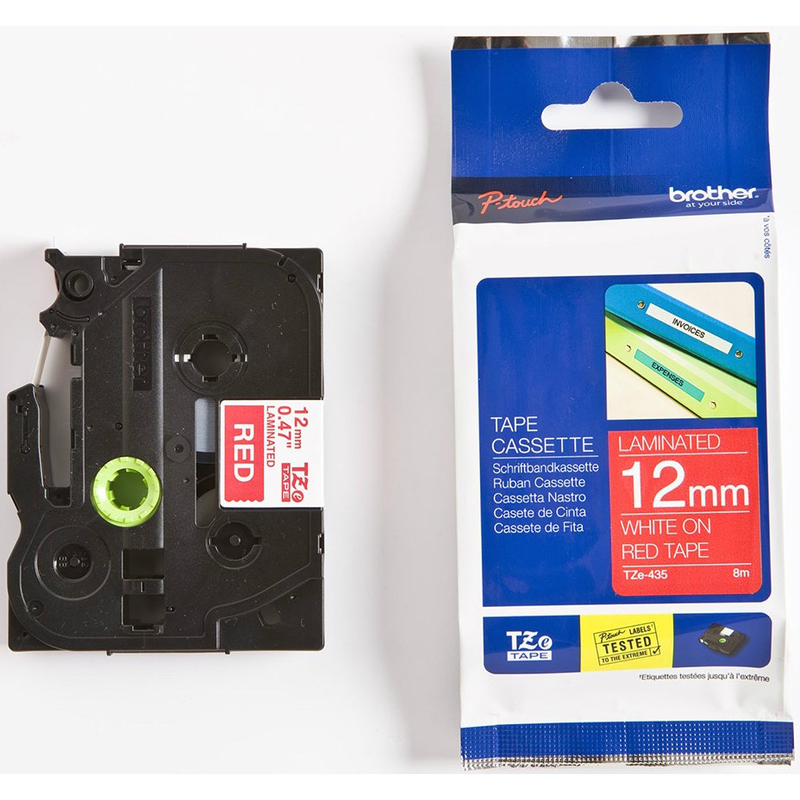 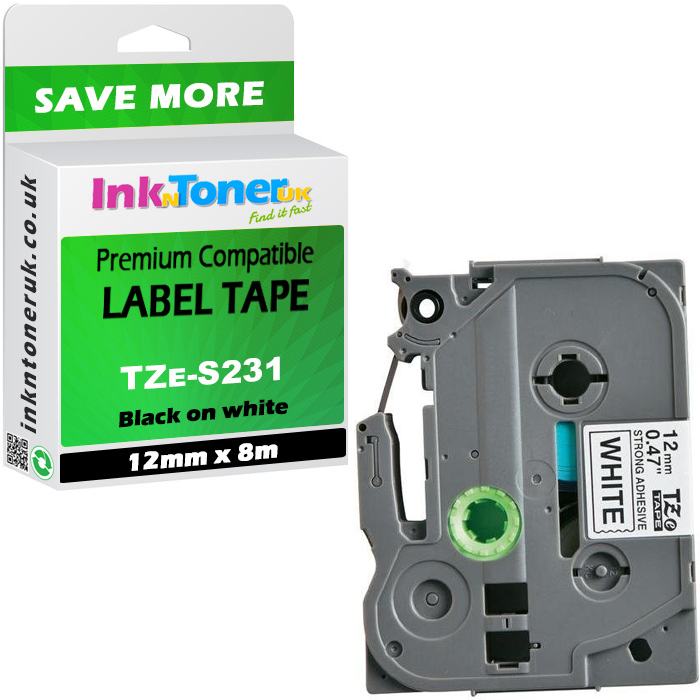 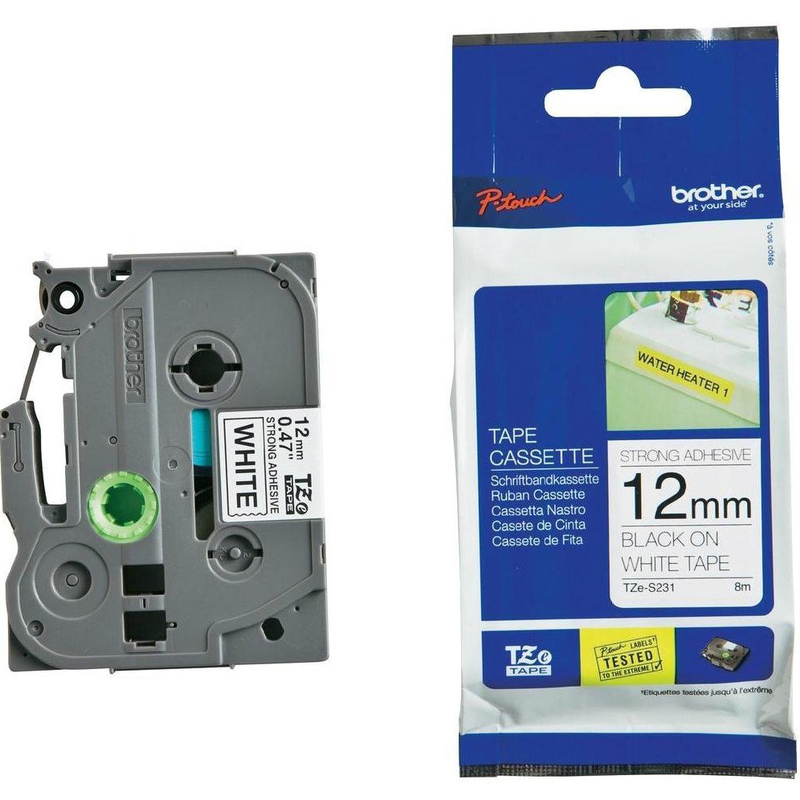 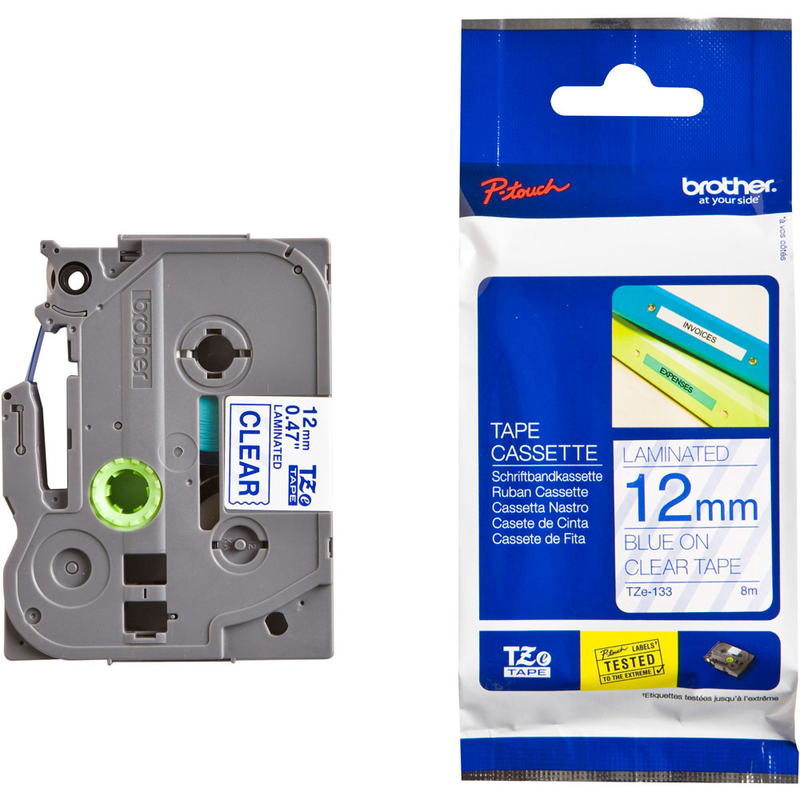 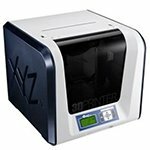 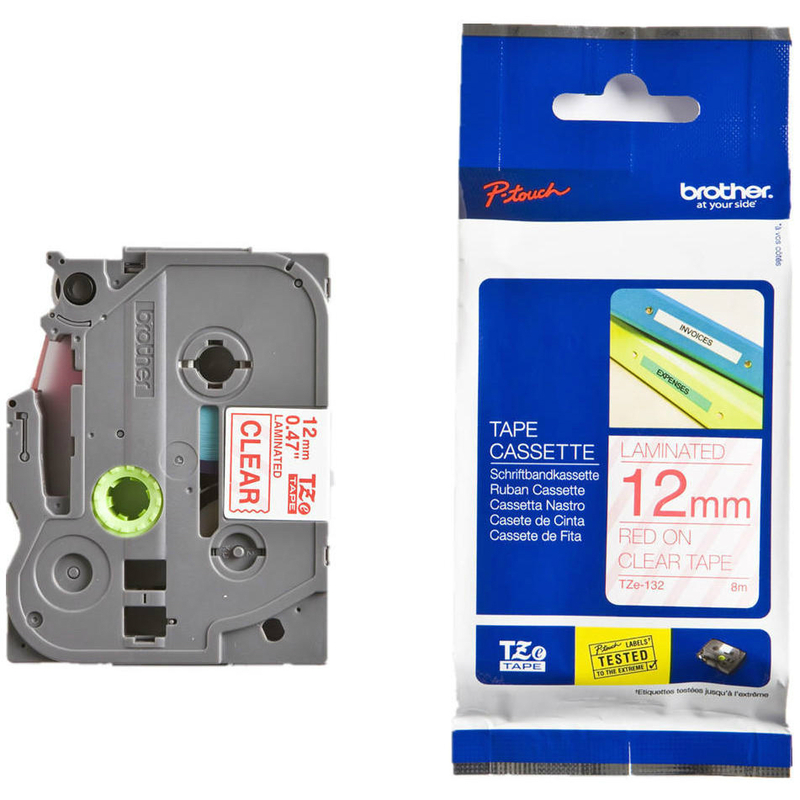 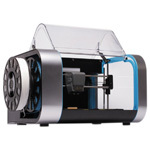 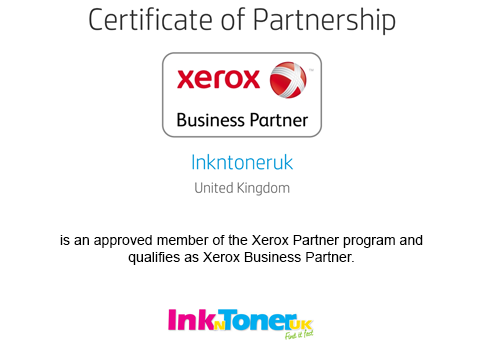 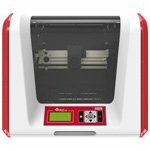 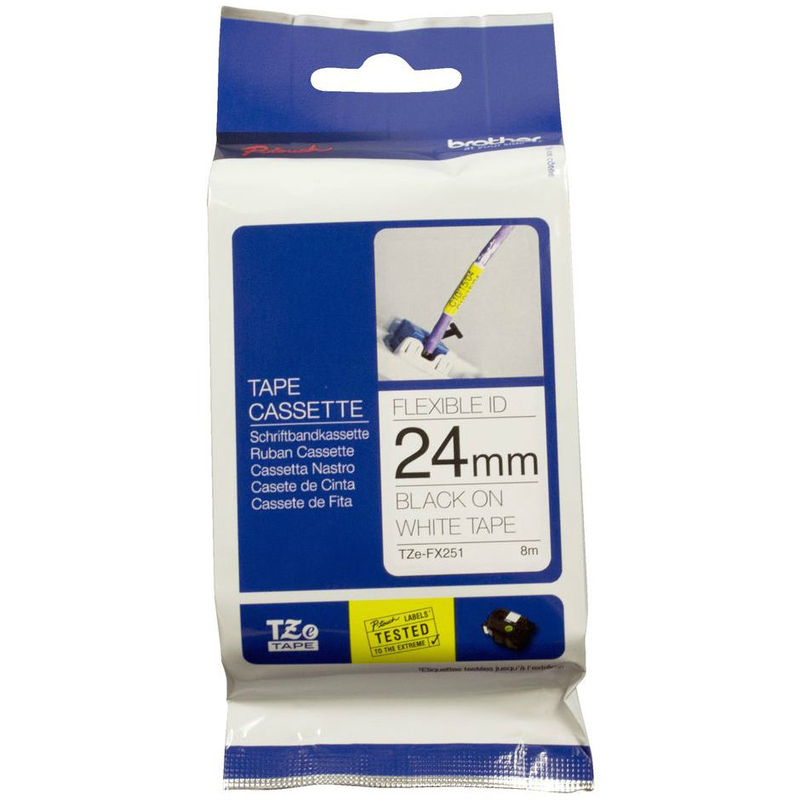 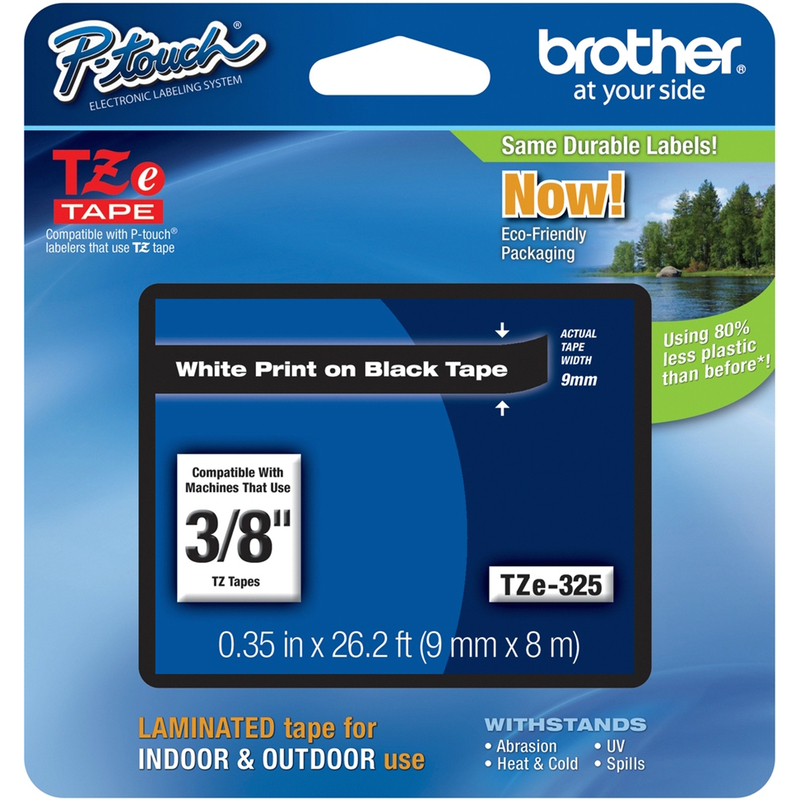 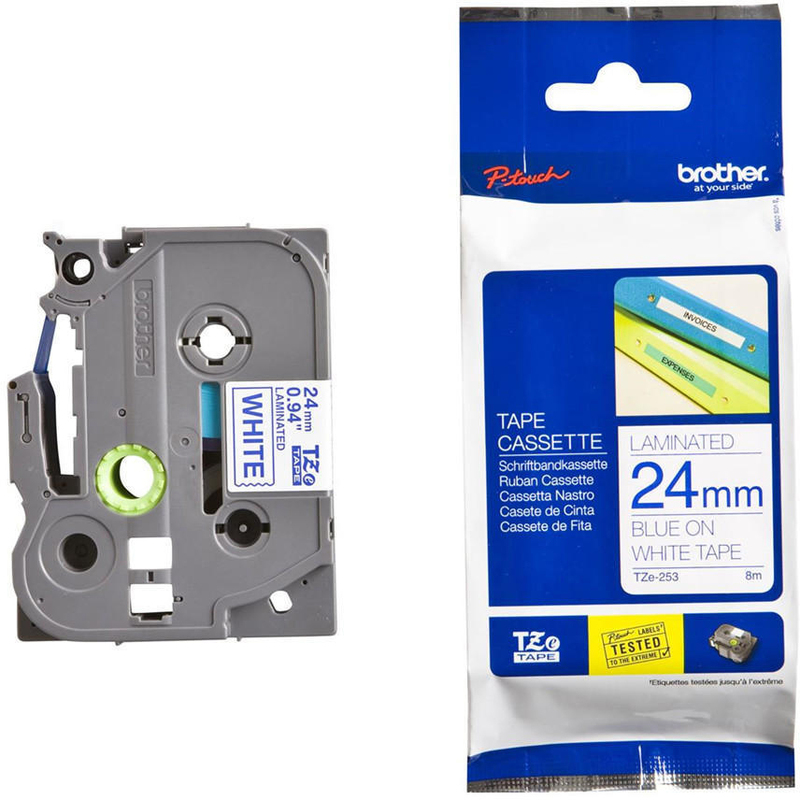 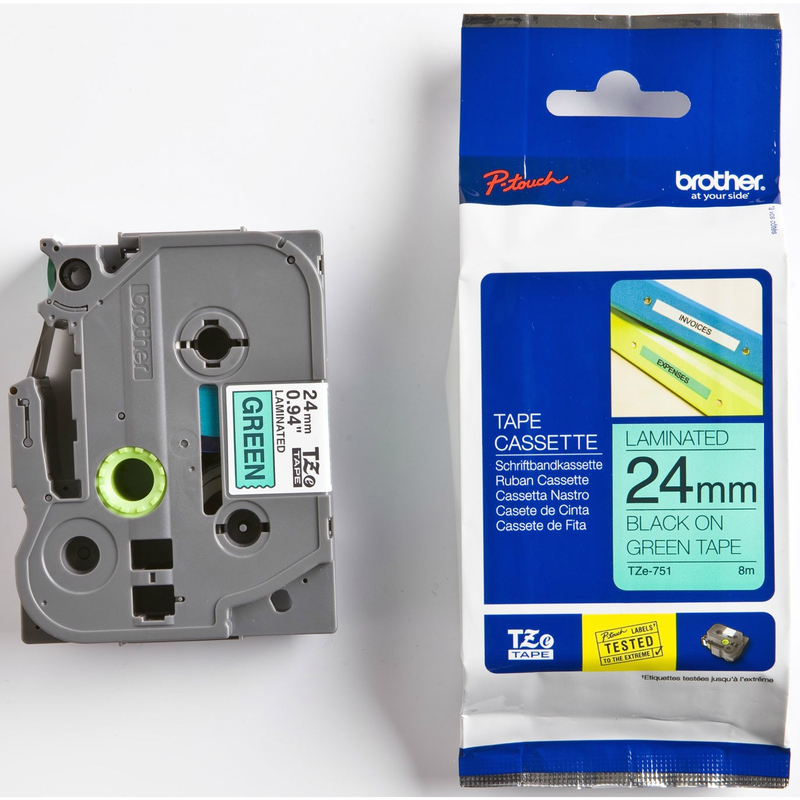 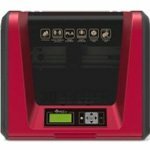 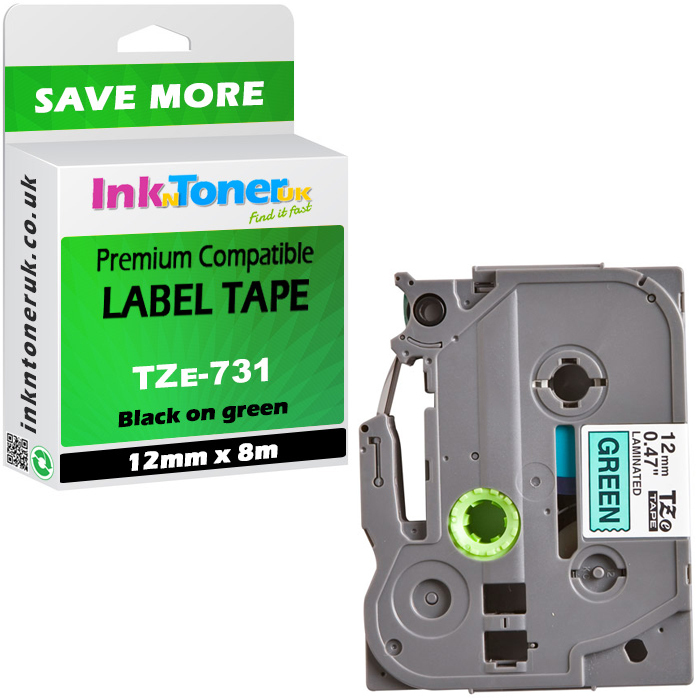 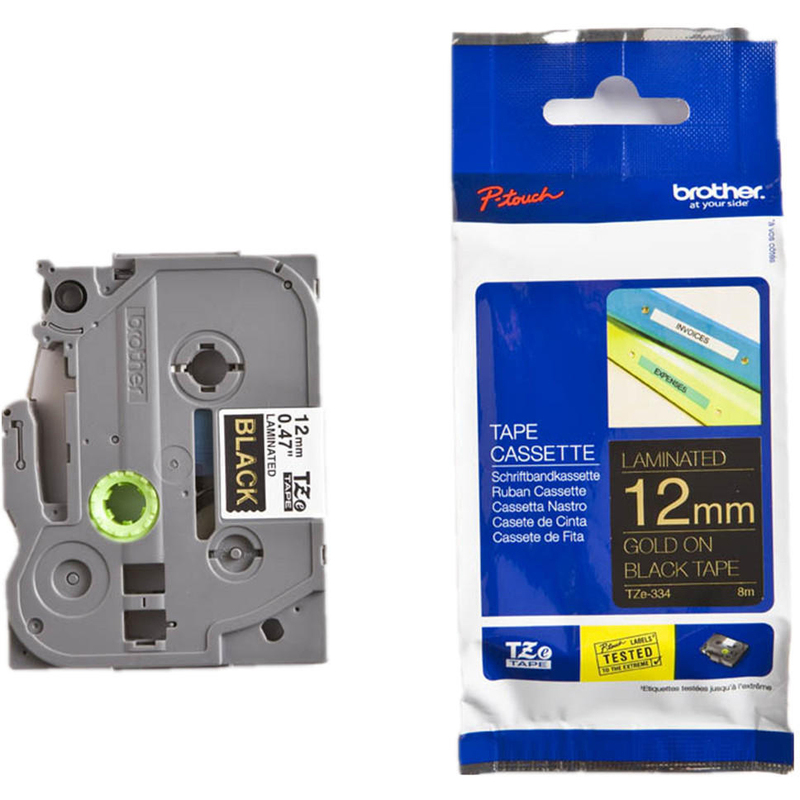 This Brother TZE-141 Label Tape provides black on clear labels and is compatible with P-touch labellers that use 18mm x 8m TZ tape.